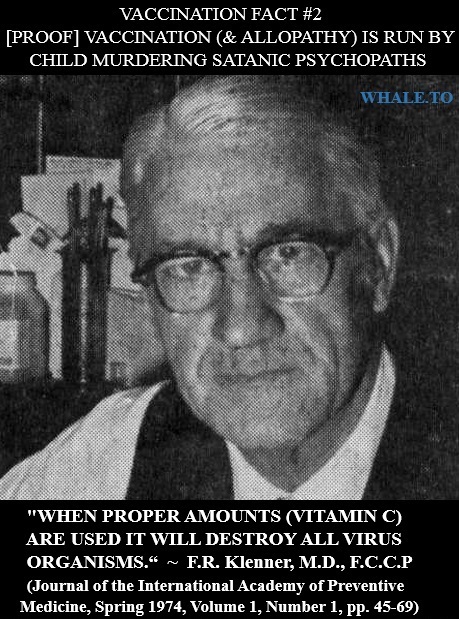 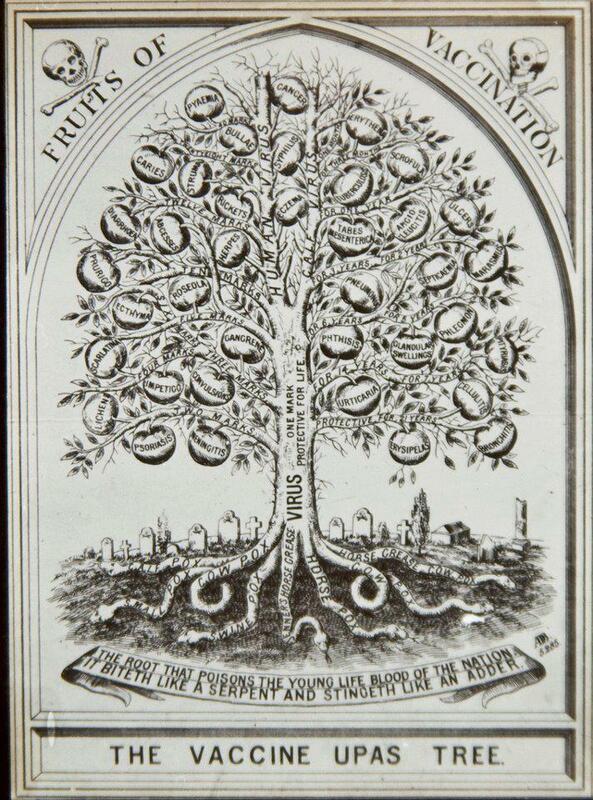 Klenner [1974 Klenner, F.] ( Significance of high daily intake of ascorbic acid in preventive medicine. 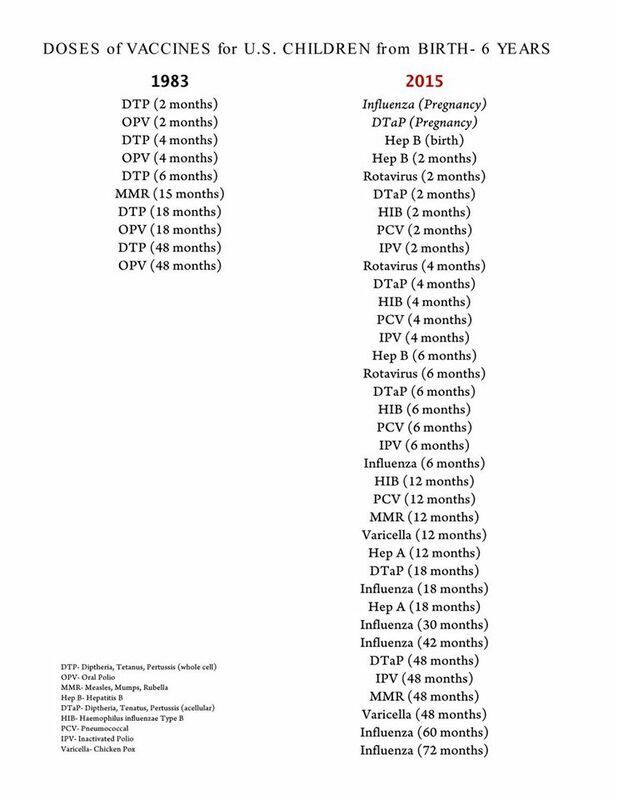 Journal of the International Academy of Preventive Medicine l(l):45-69. 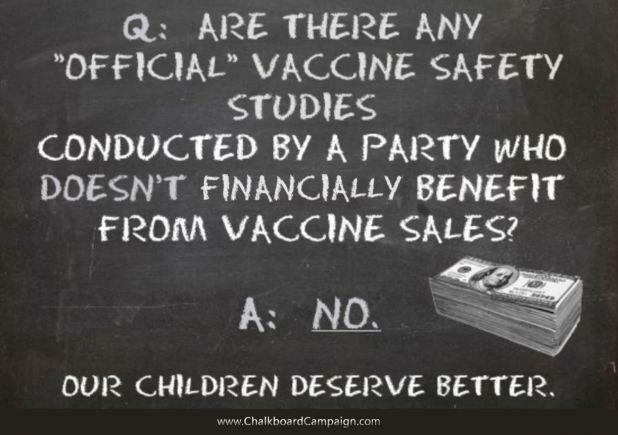 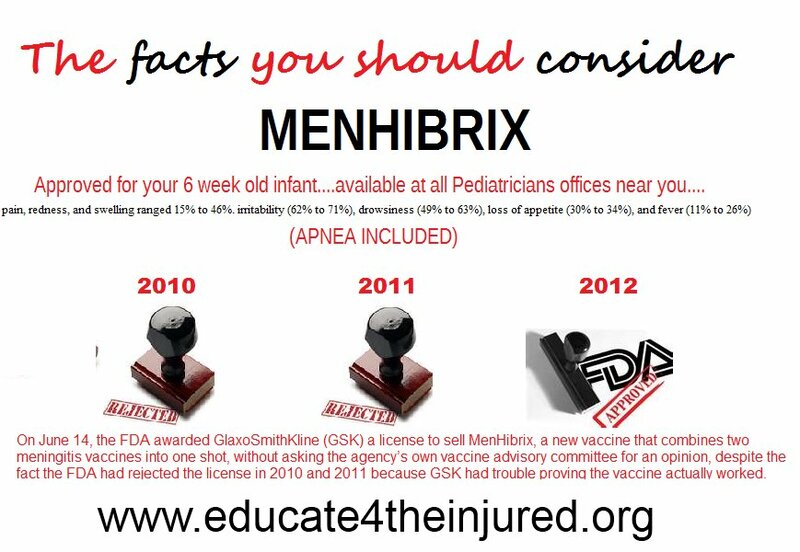 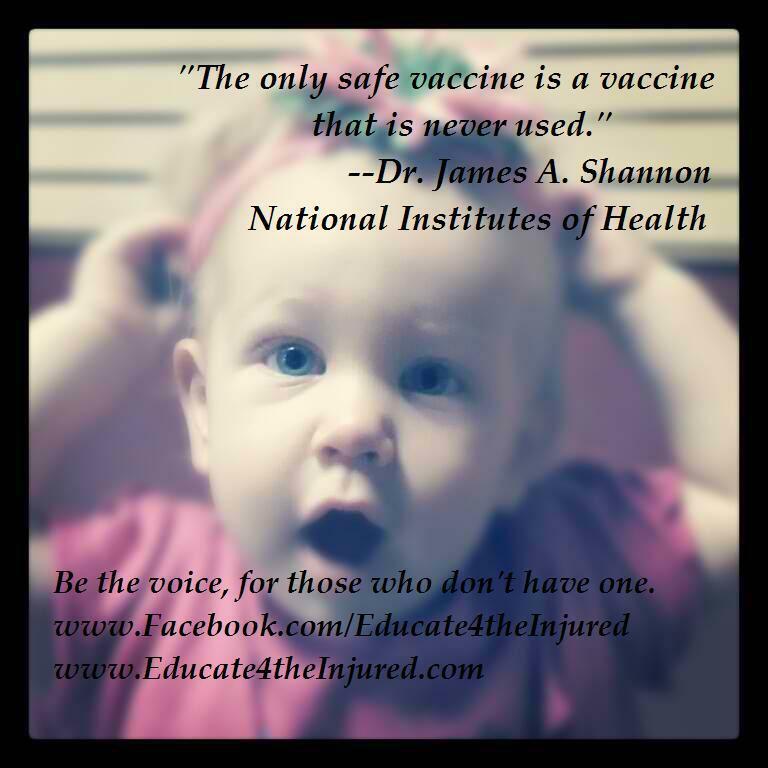 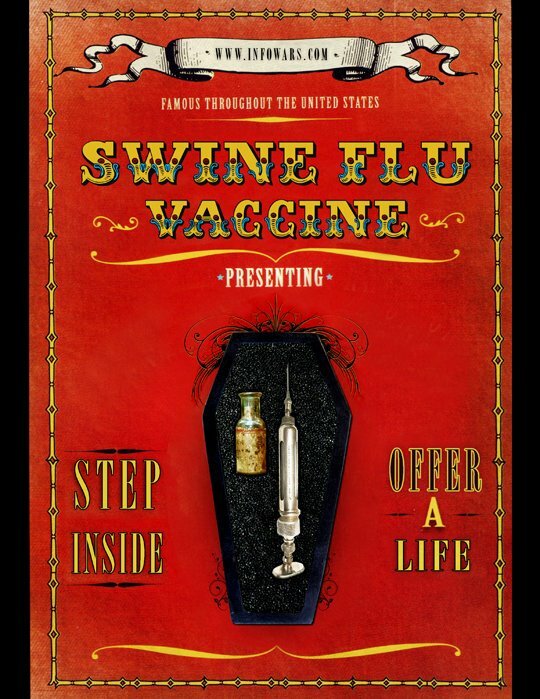 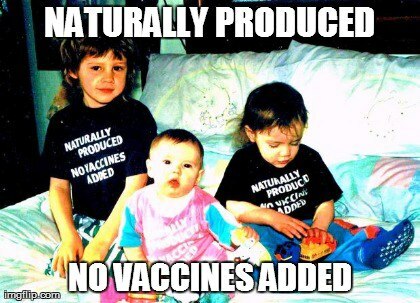 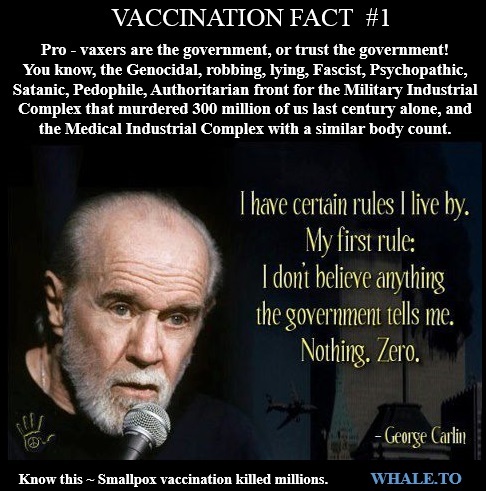 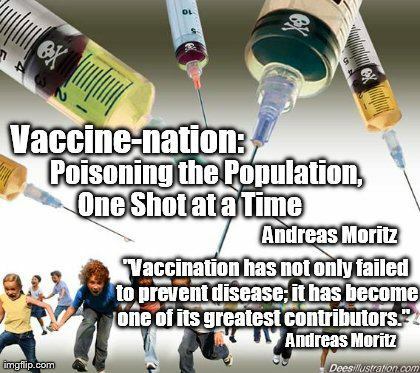 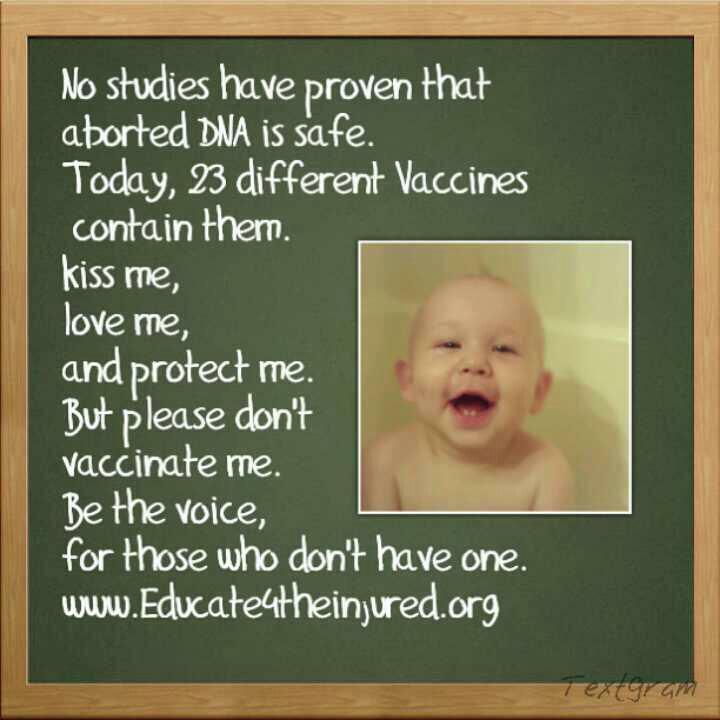 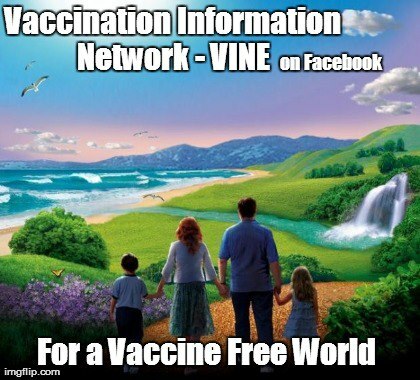 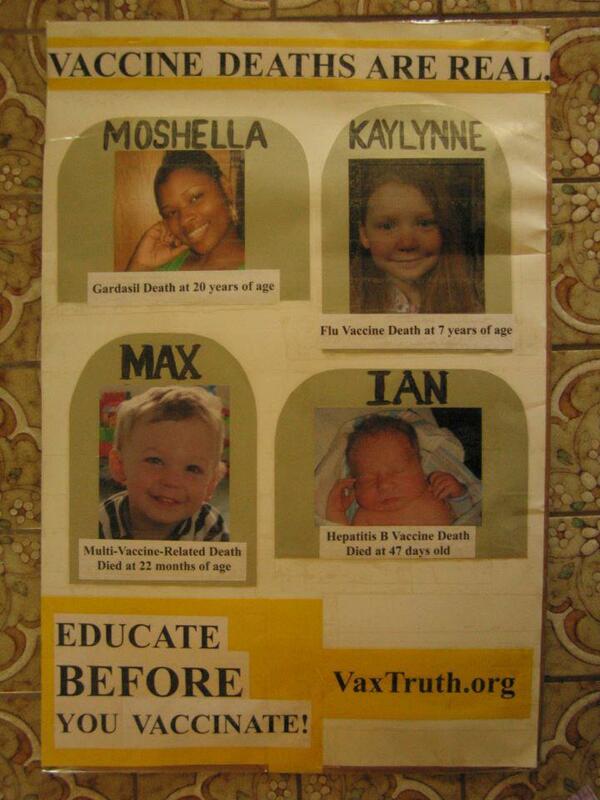 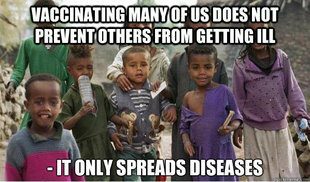 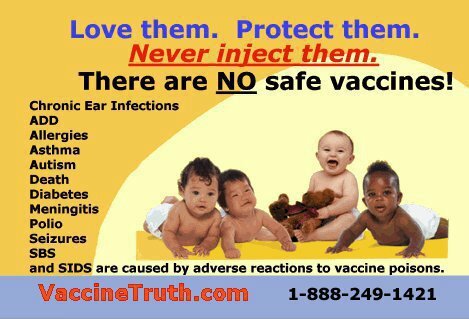 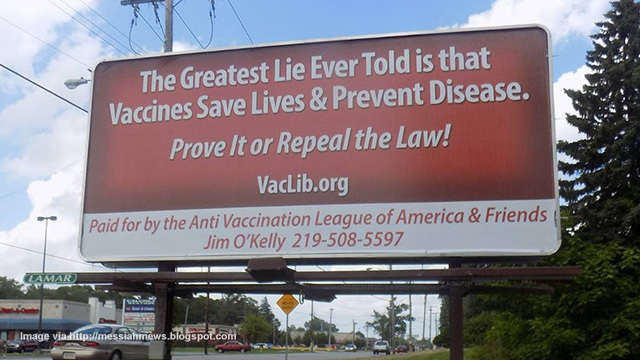 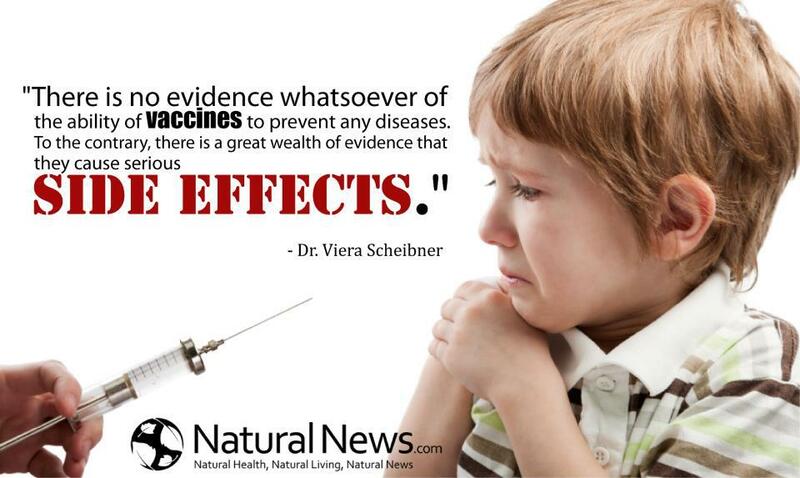 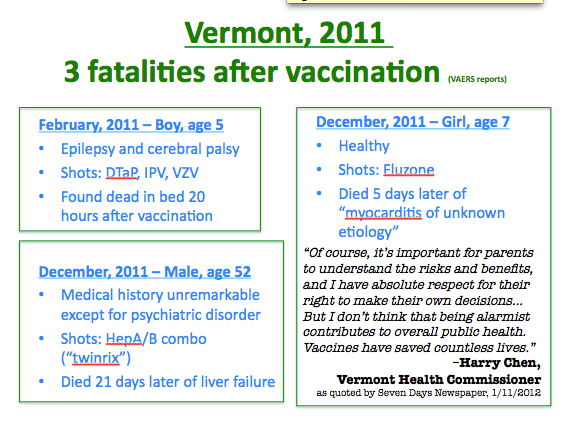 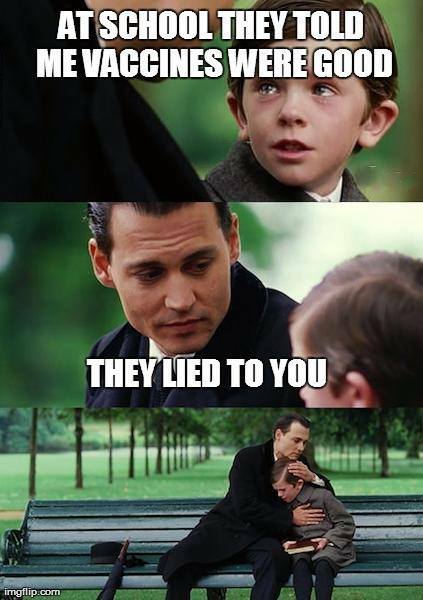 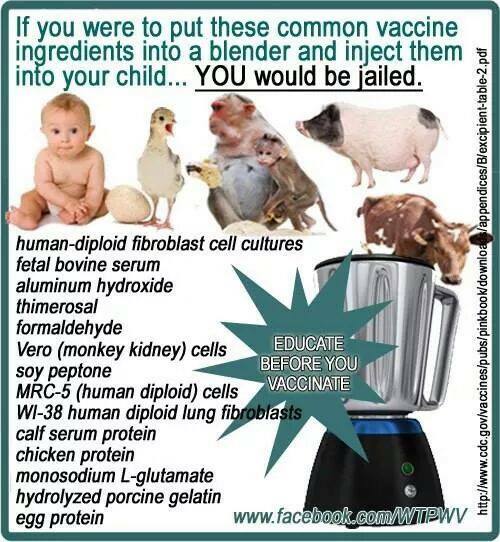 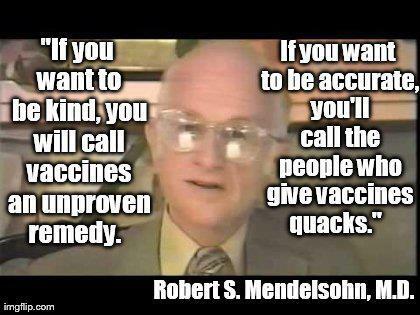 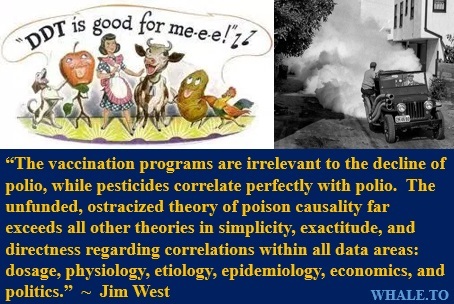 Vaccine billboards go viral as vaccination truth becomes wildly popular "And I know that no one can prove that any vaccine ever saved one life or prevented one disease. 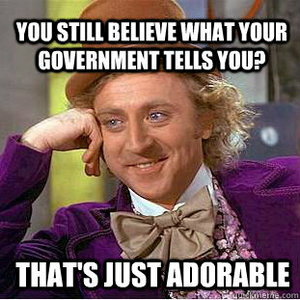 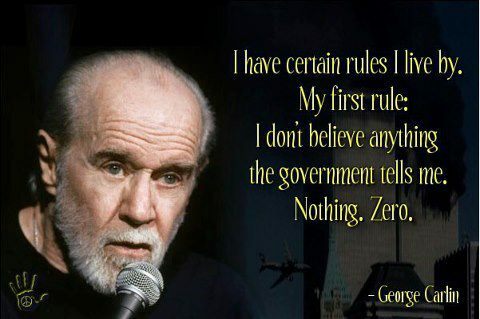 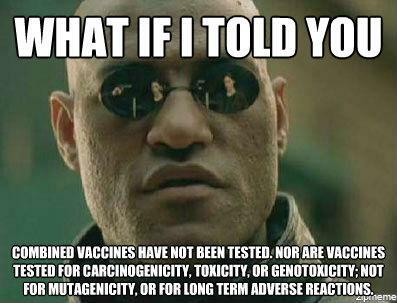 That point needs to be emphasized. 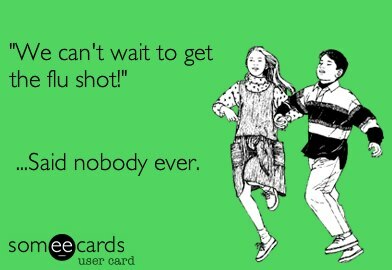 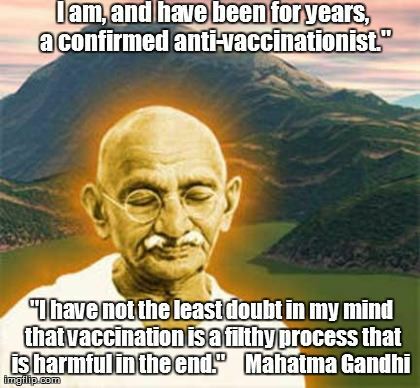 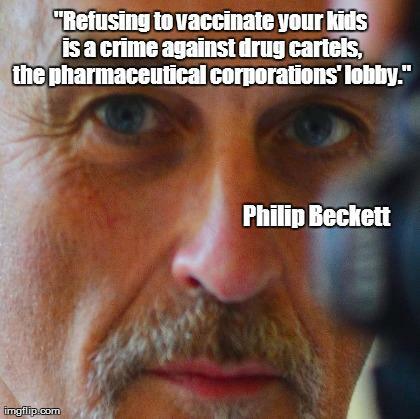 I understand what most people think when I say that, but it doesn't matter, because the vaccine emperor wears no clothes. 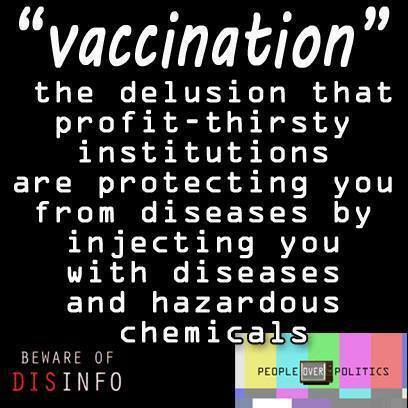 It is a colossal fraud. 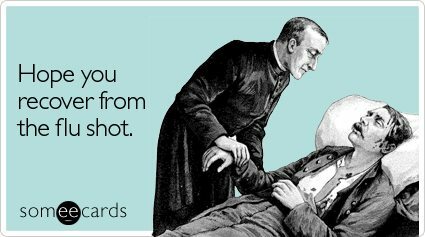 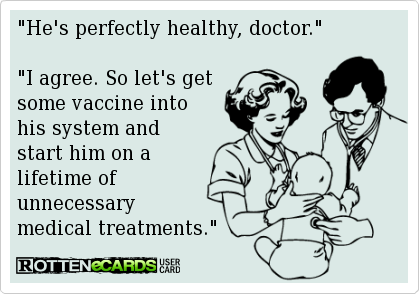 And somebody needs to do this. 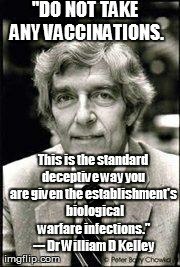 So I decided that I am somebody." 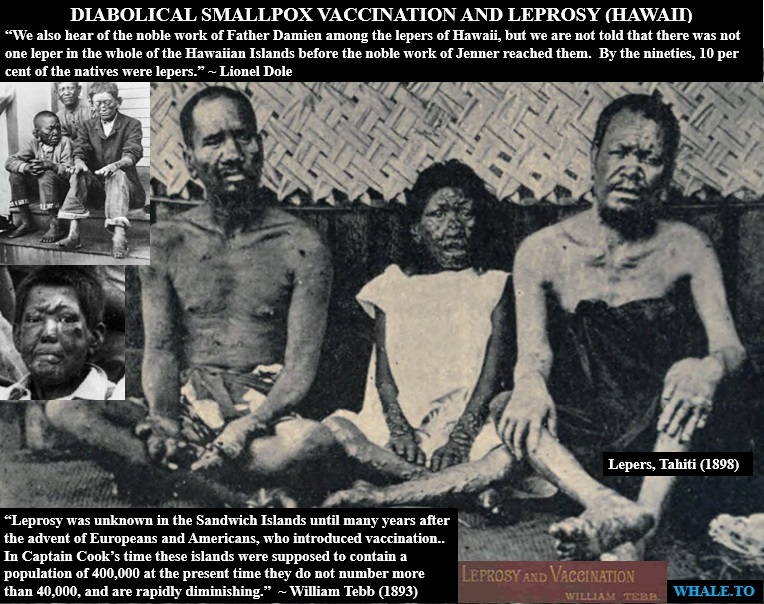 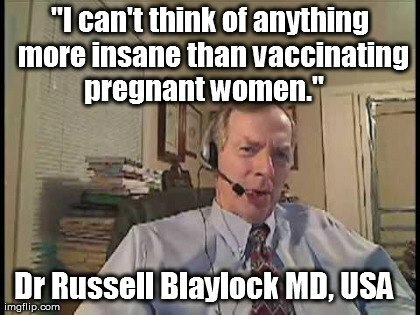 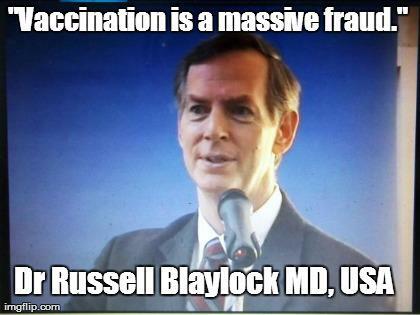 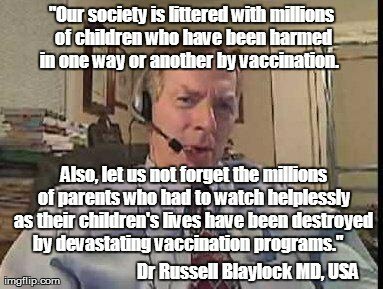 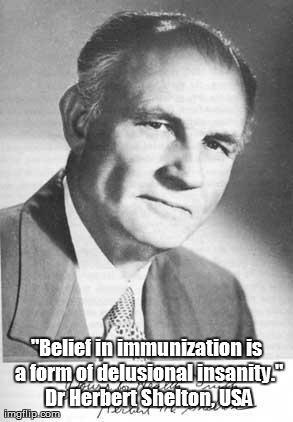 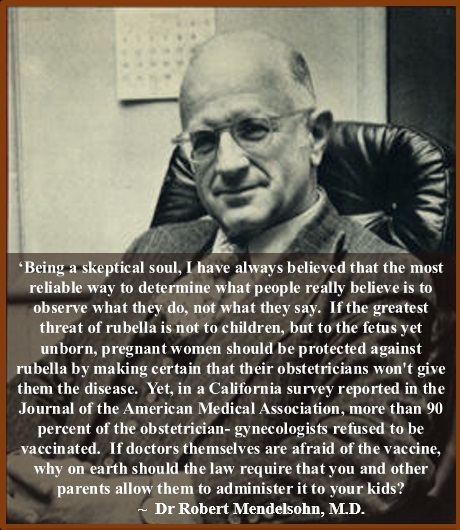 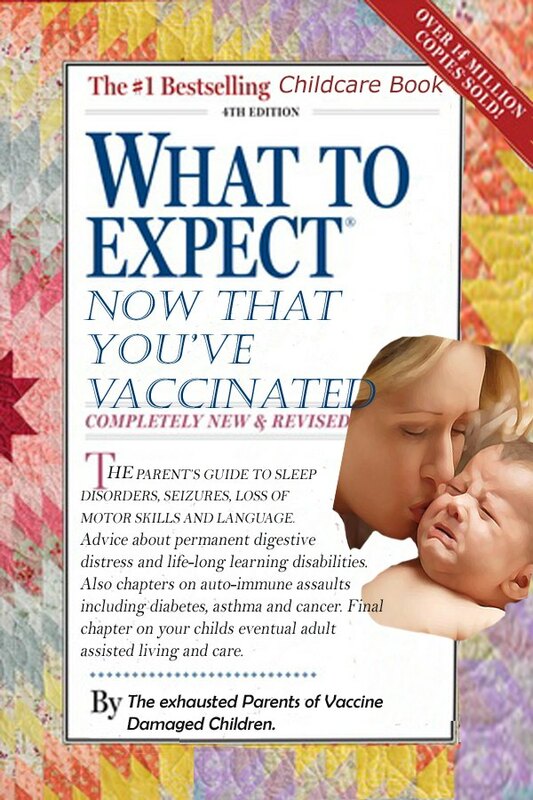 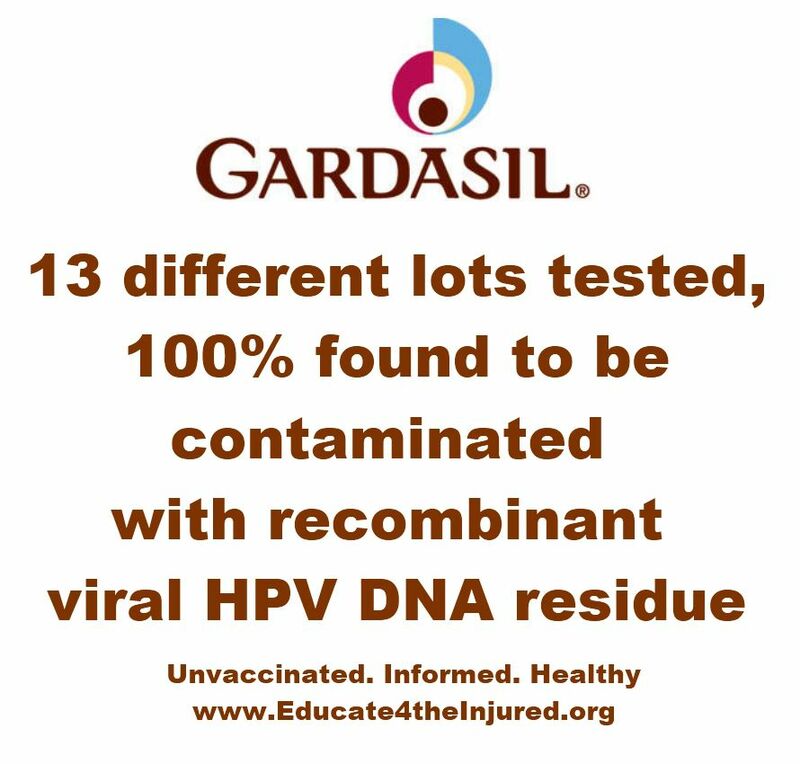 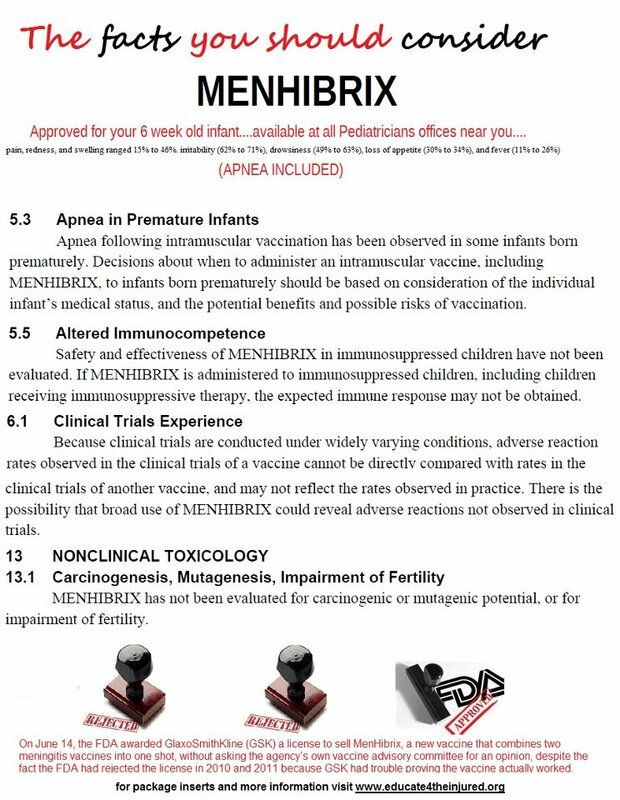 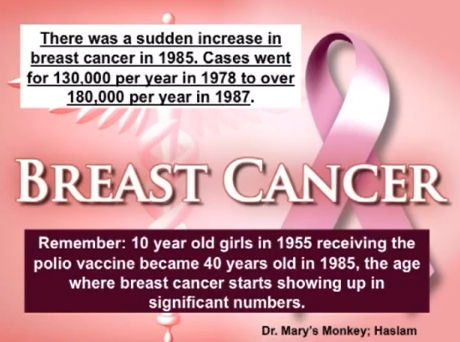 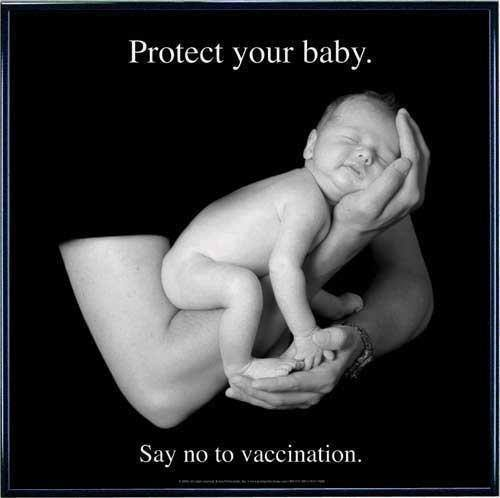 Vaccination during pregnancy Blaylock, Russell M.D. 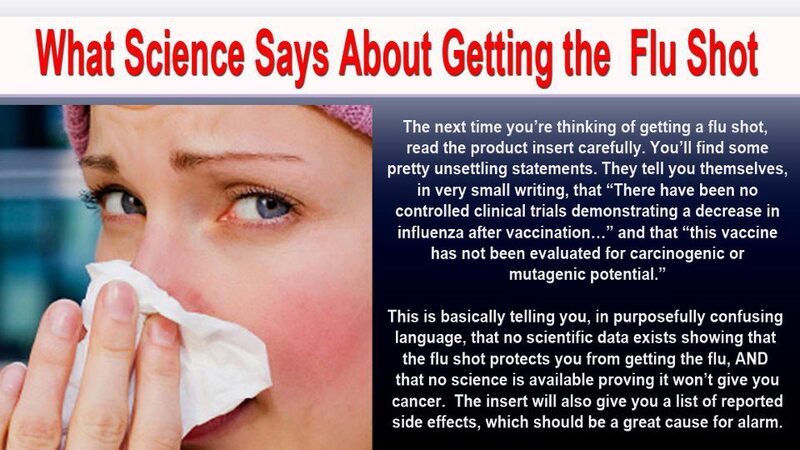 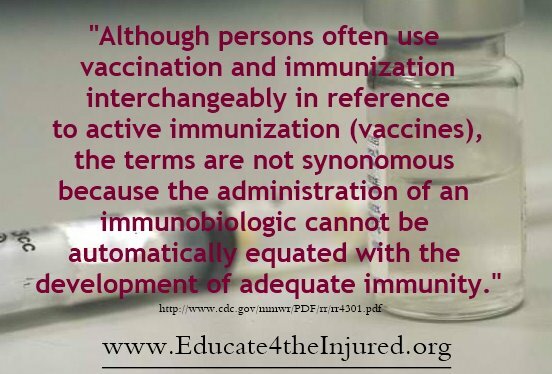 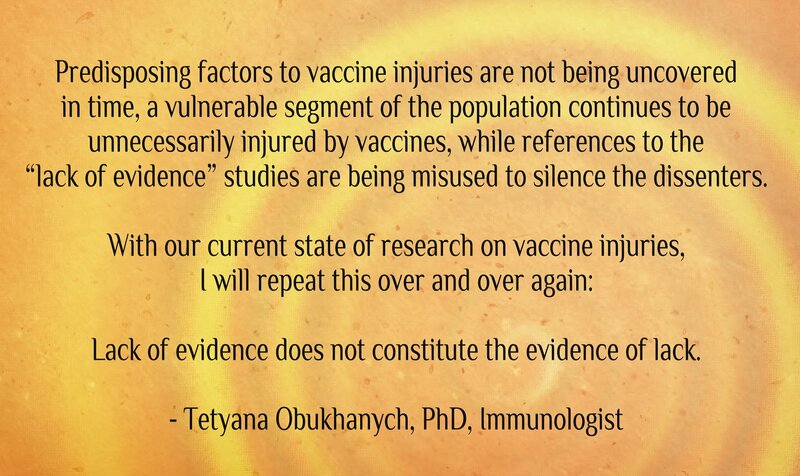 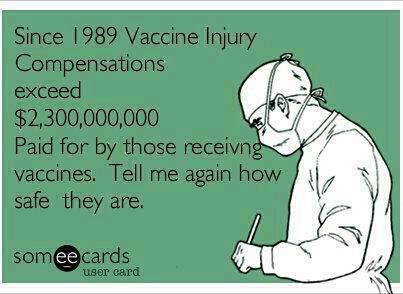 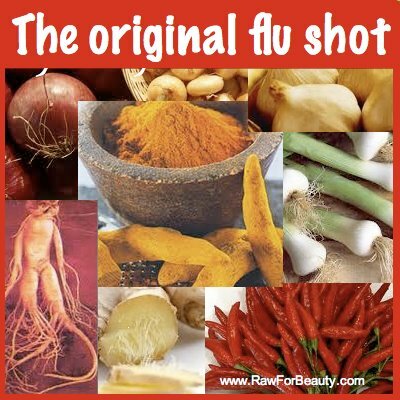 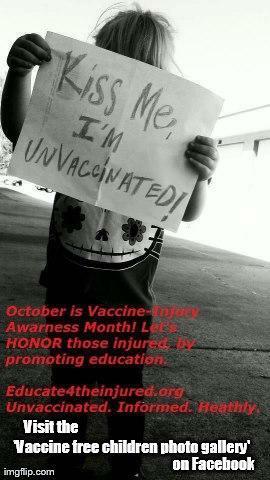 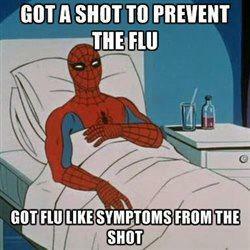 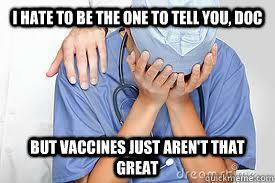 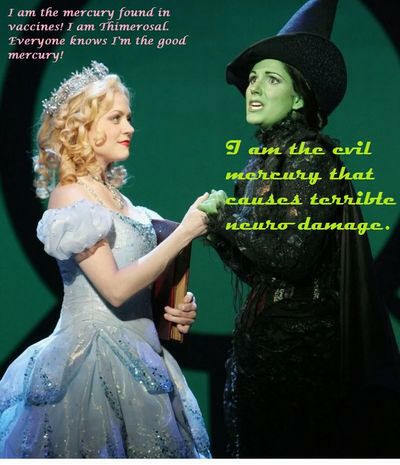 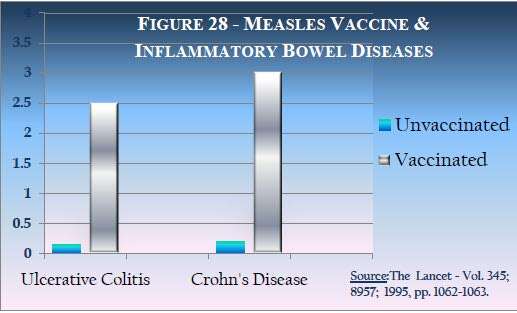 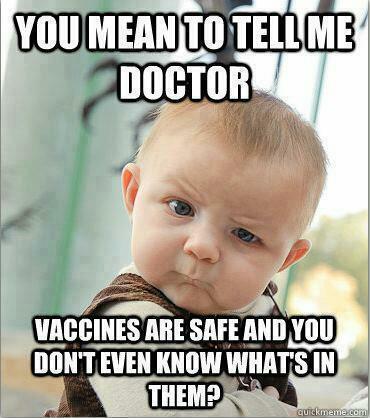 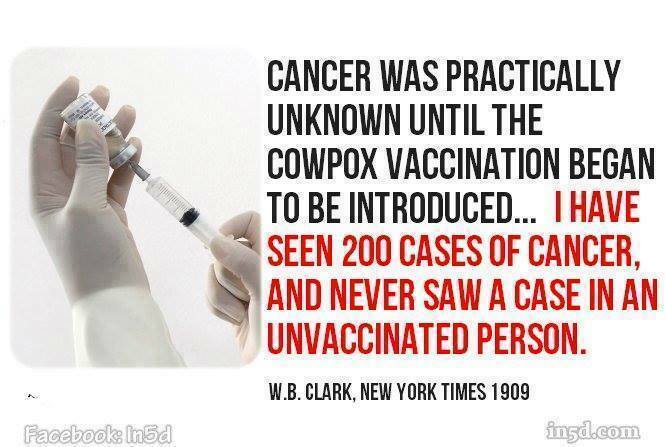 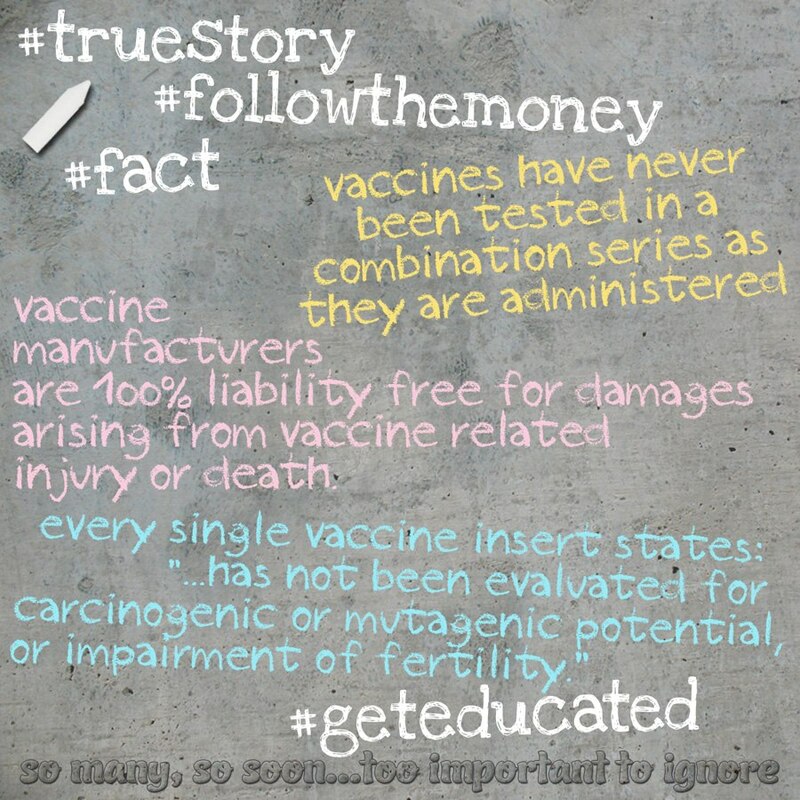 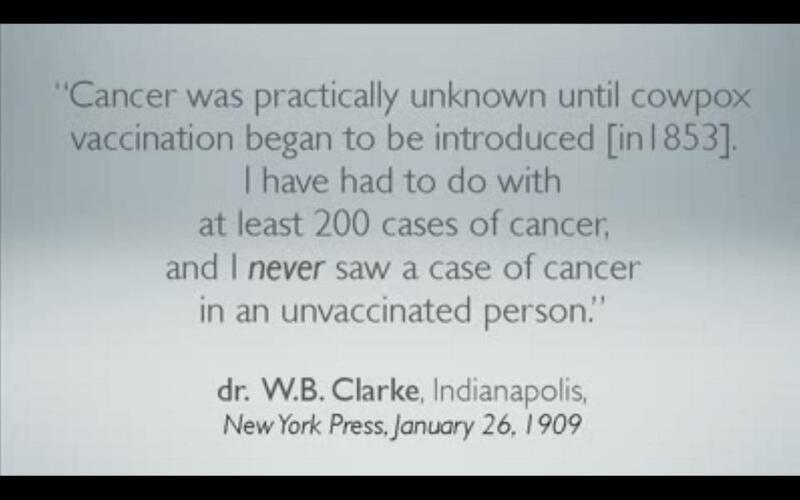 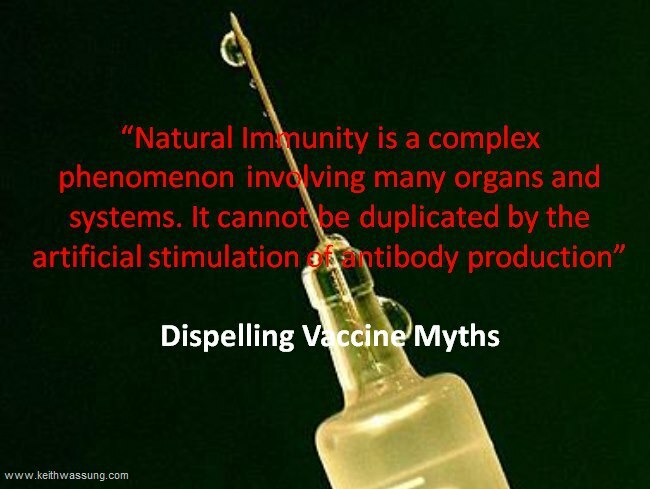 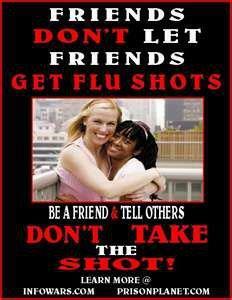 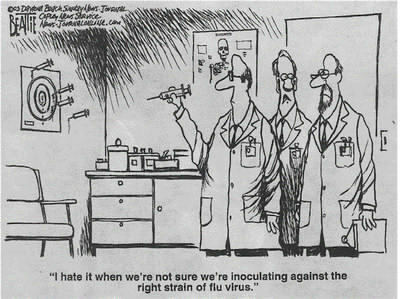 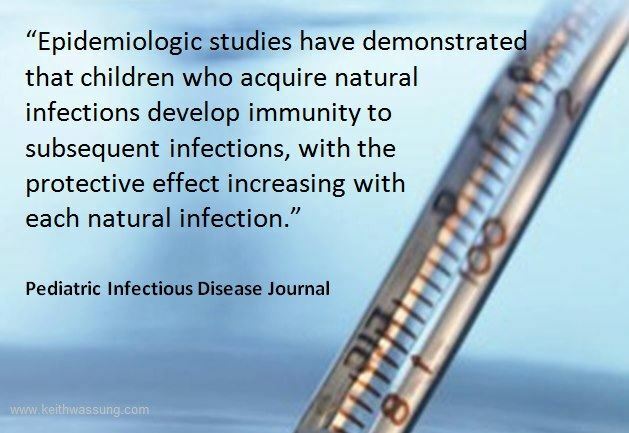 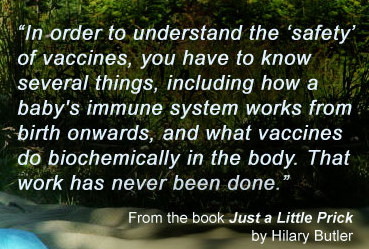 Autoimmune diseases and vaccines Often, autoimmune symptoms do not show up until decades after the initial trigger. 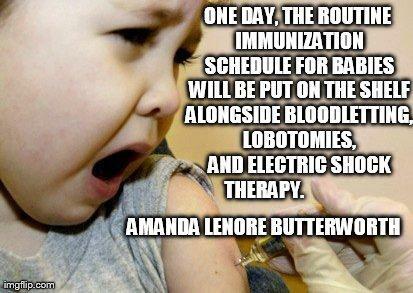 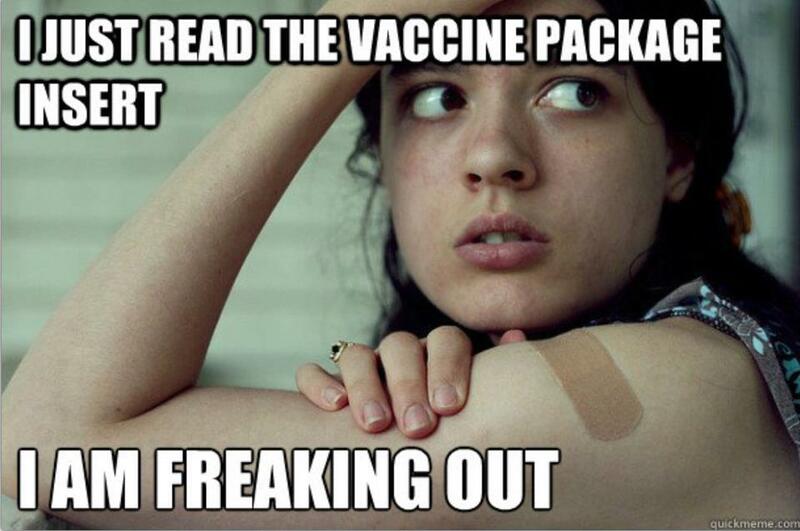 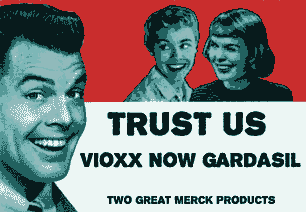 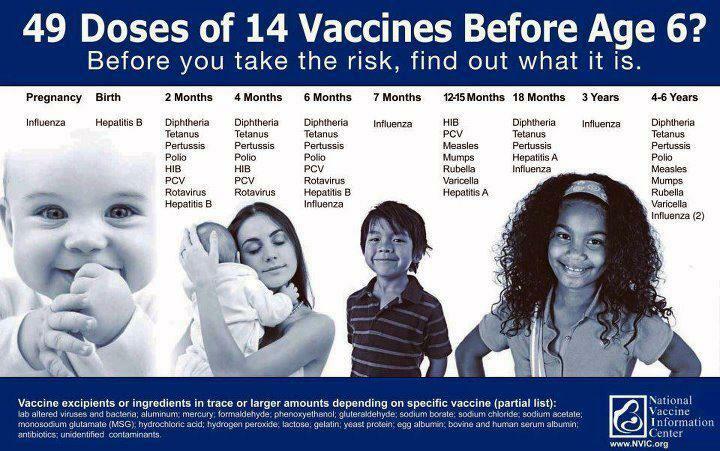 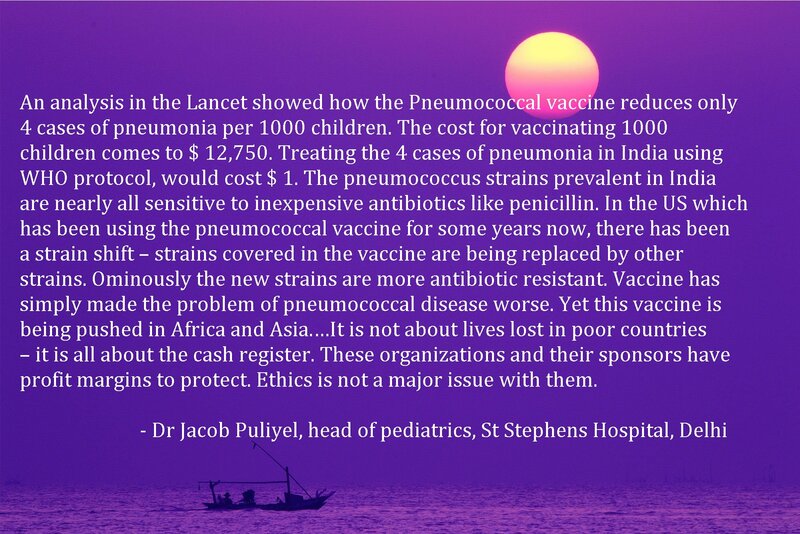 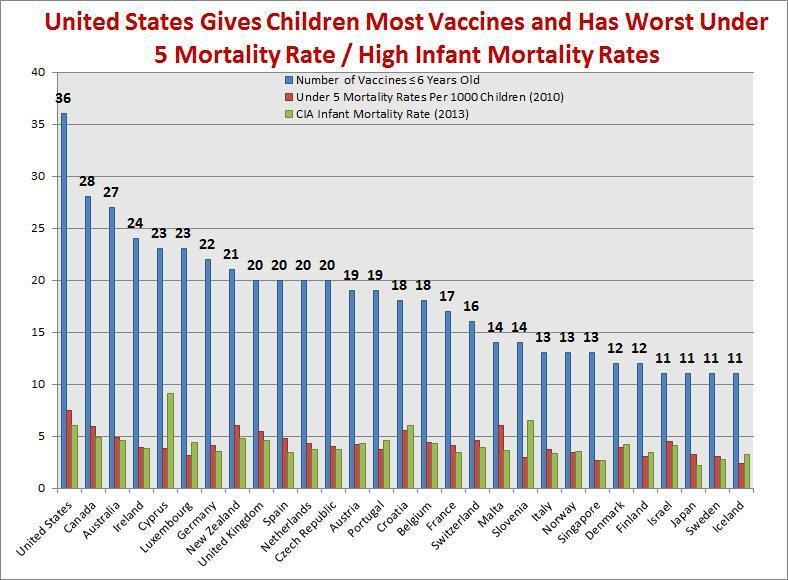 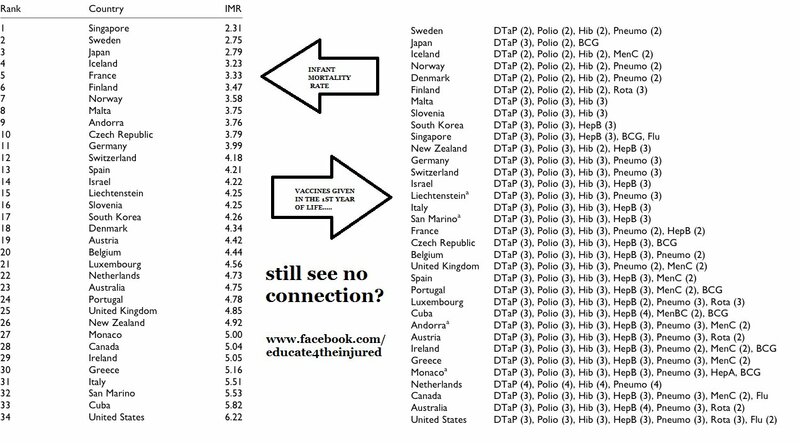 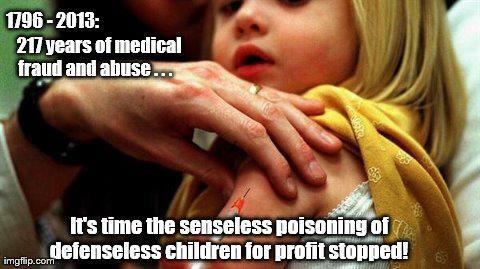 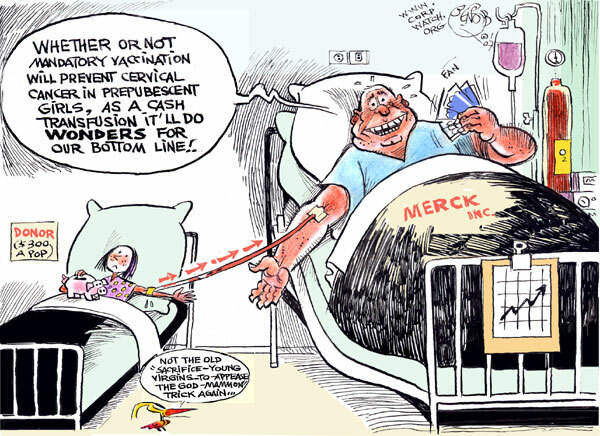 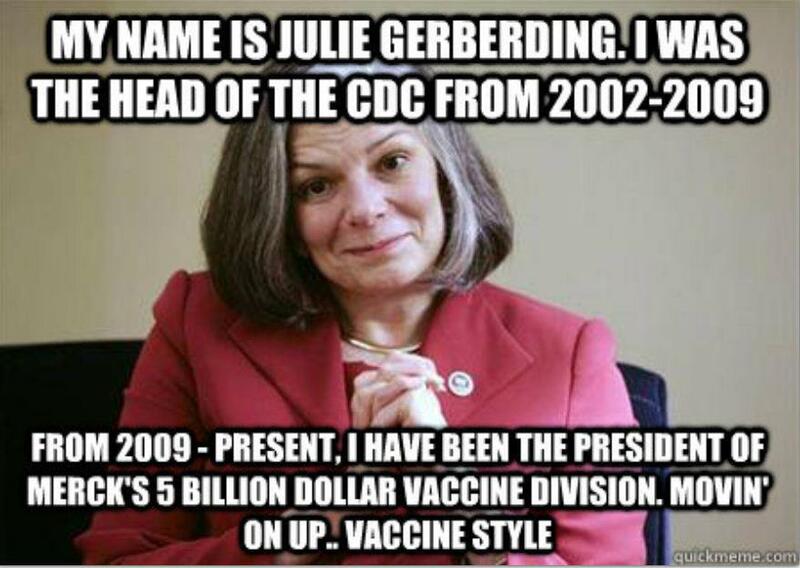 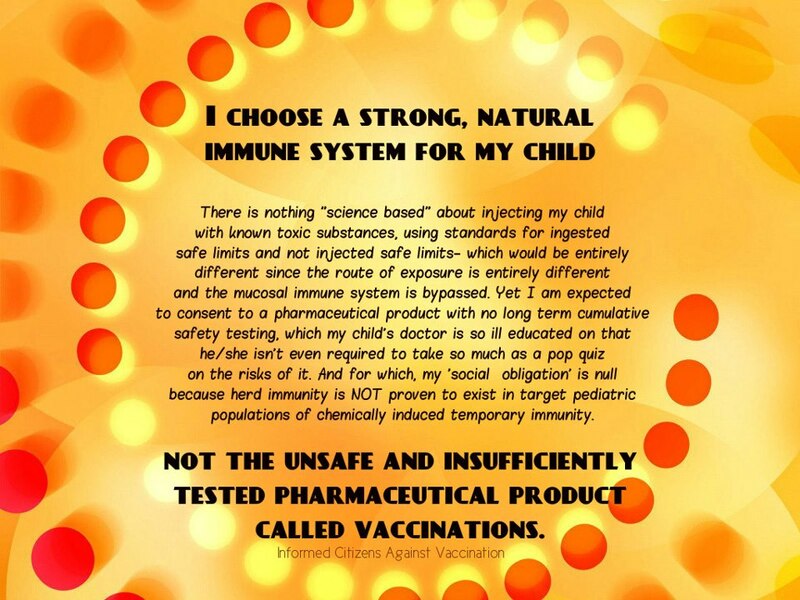 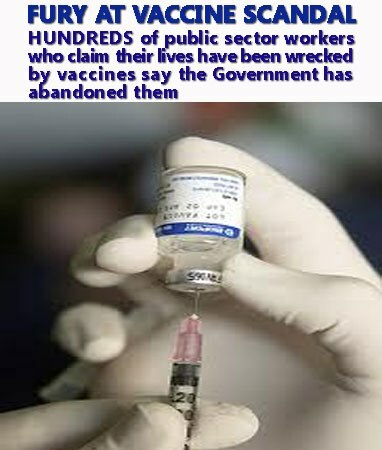 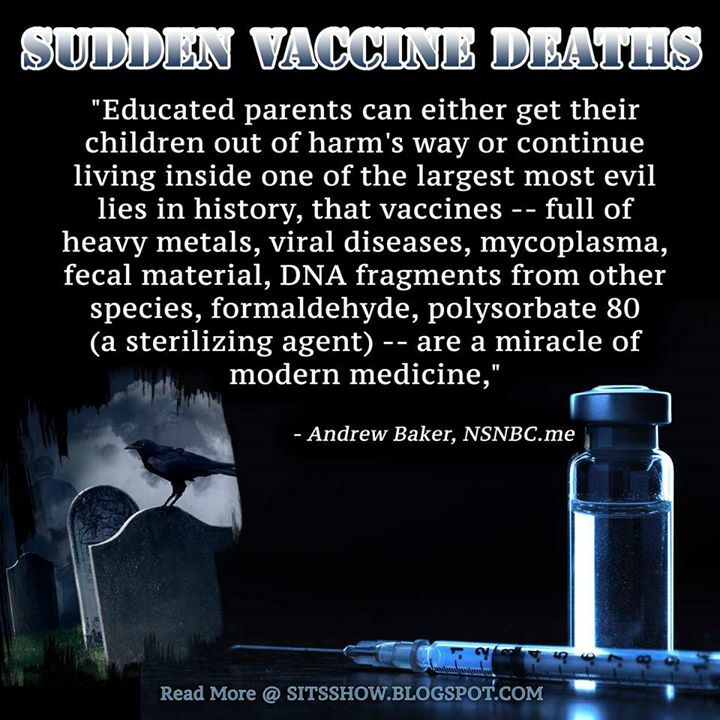 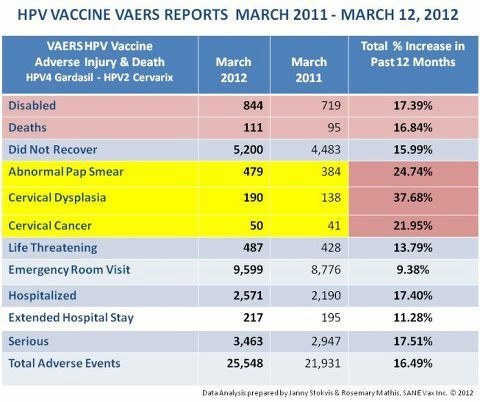 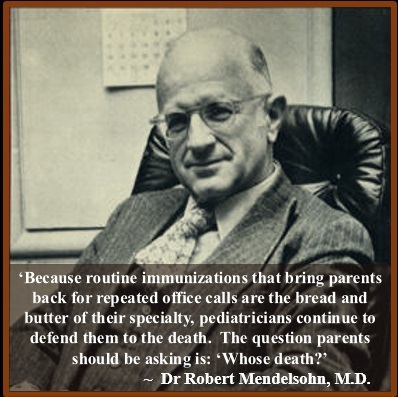 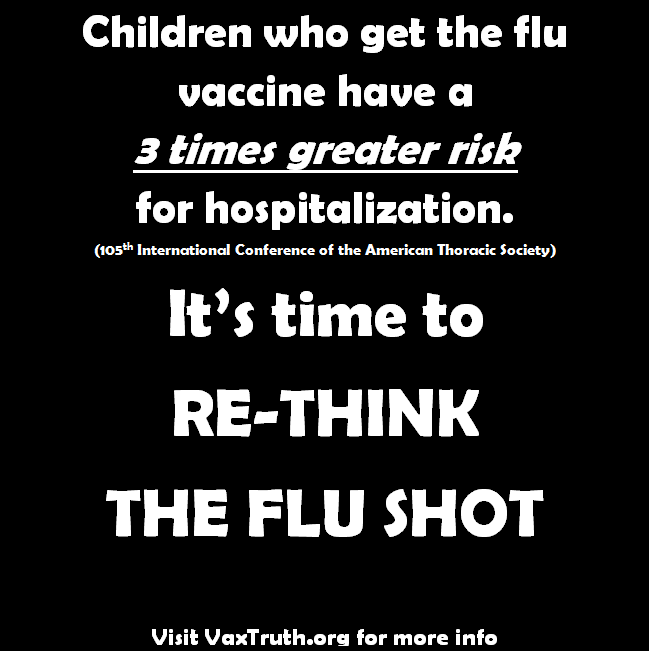 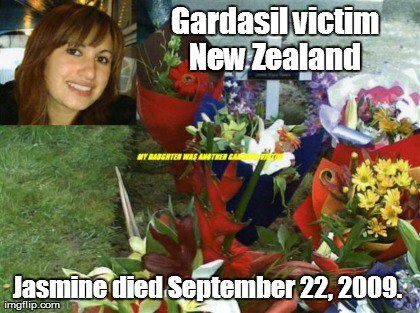 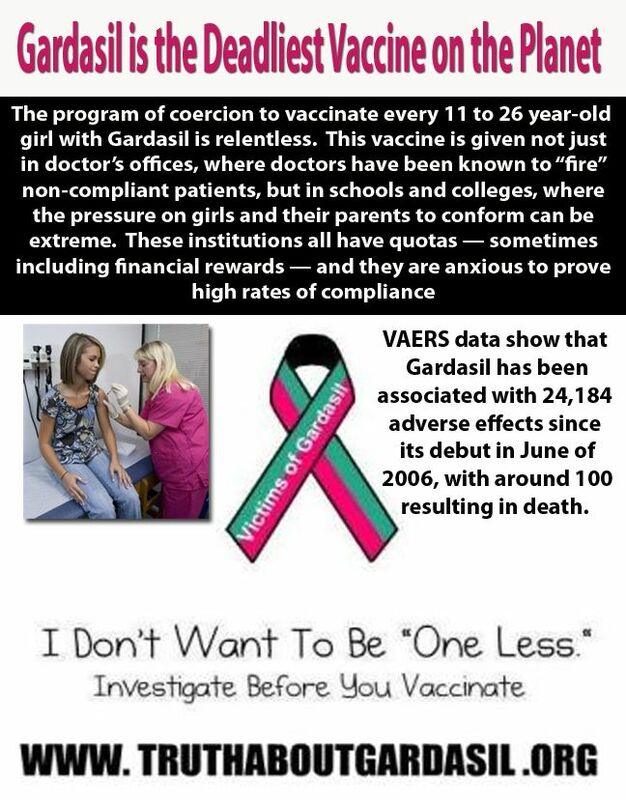 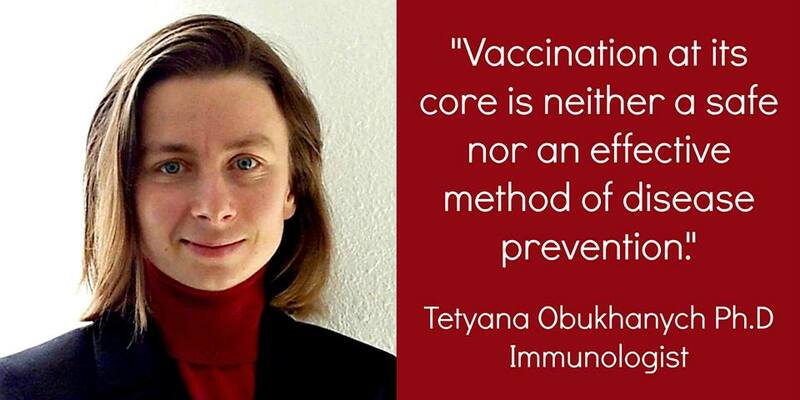 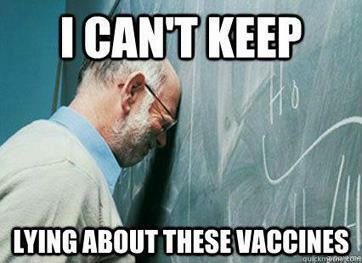 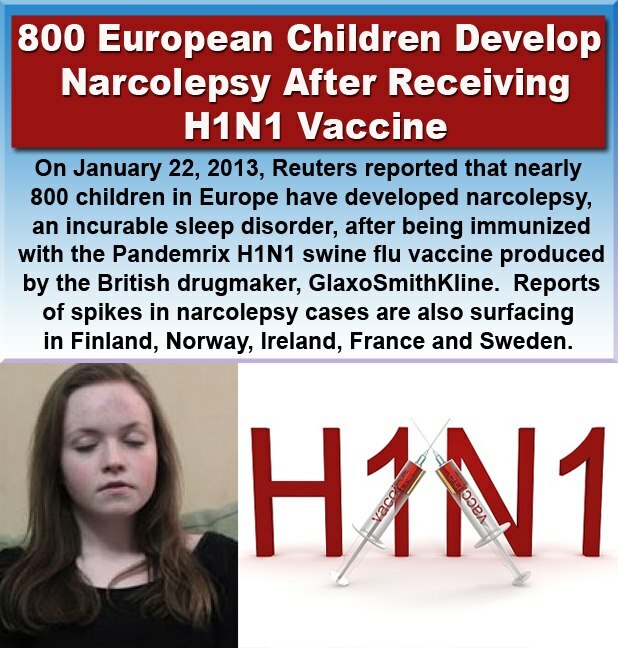 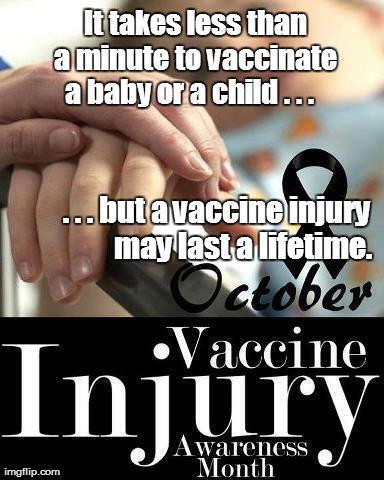 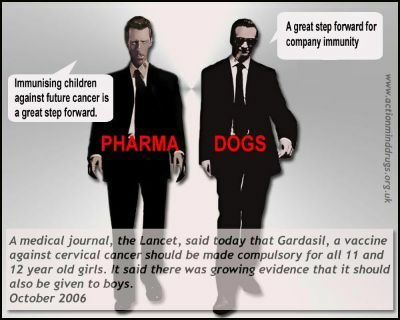 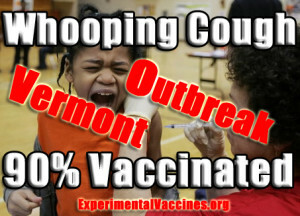 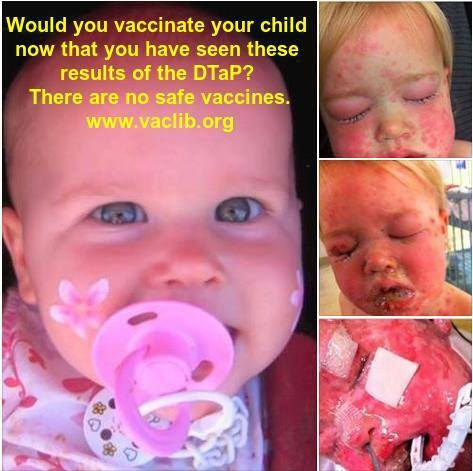 This delayed onset is what gives vaccine manufacturers an escape route. 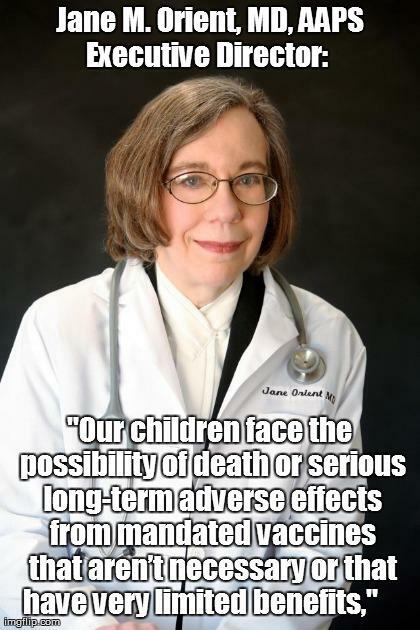 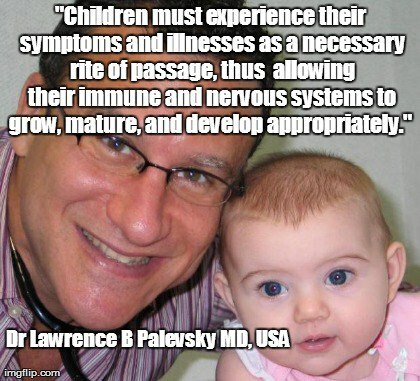 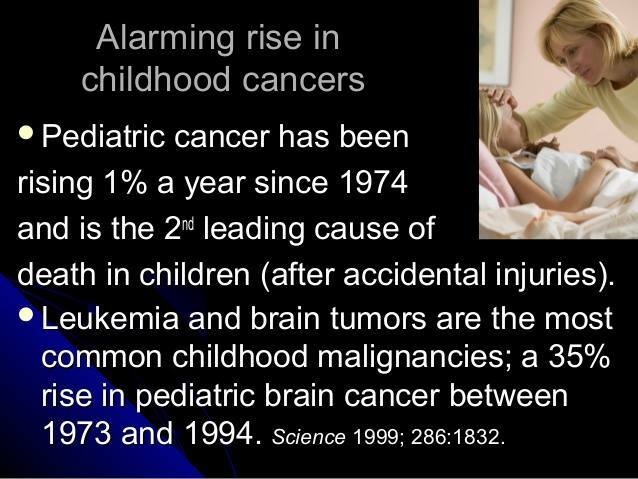 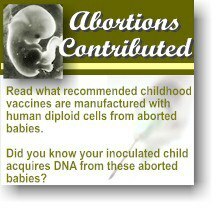 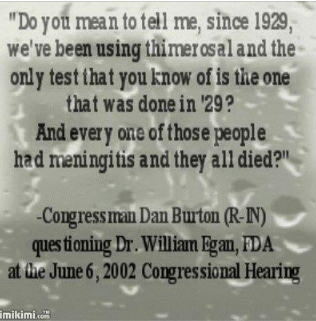 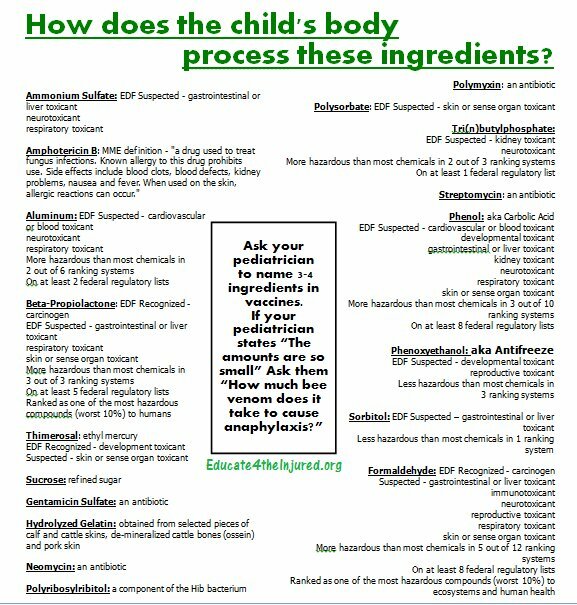 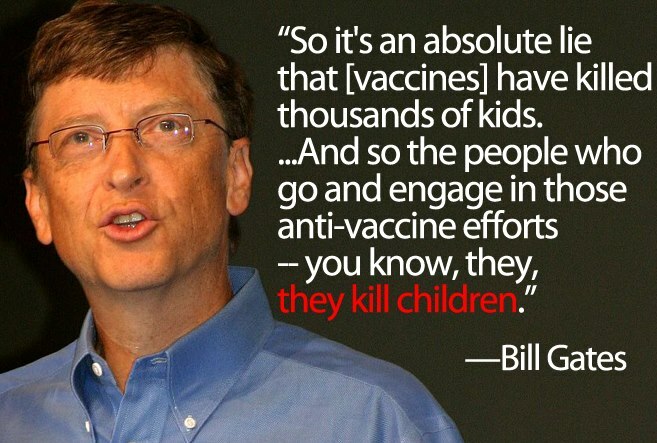 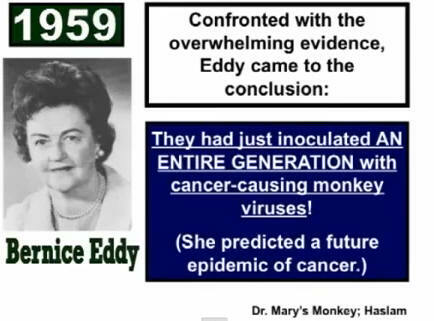 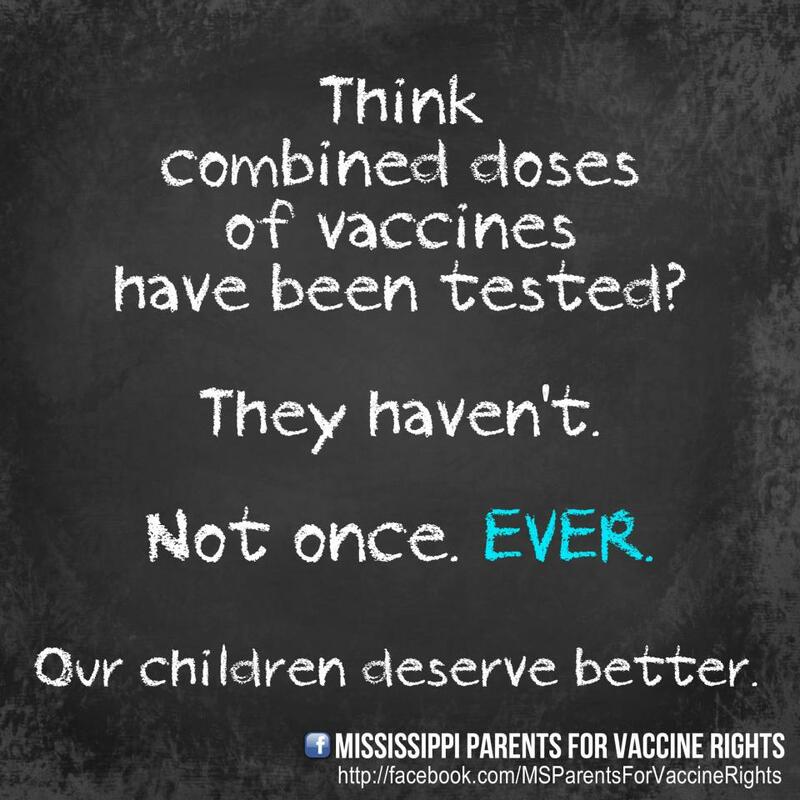 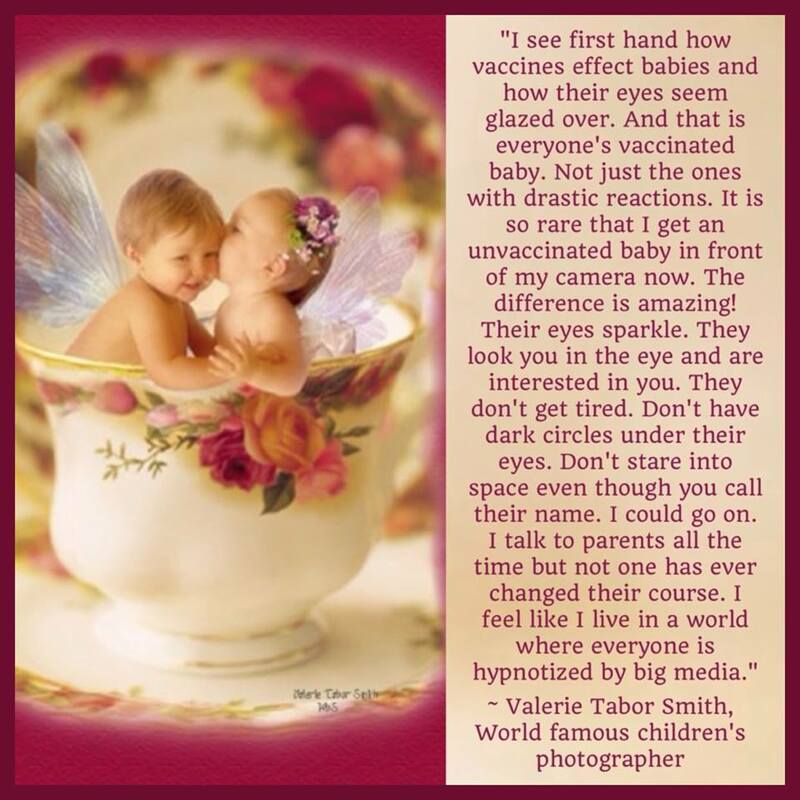 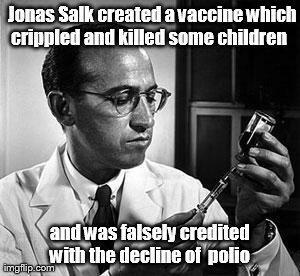 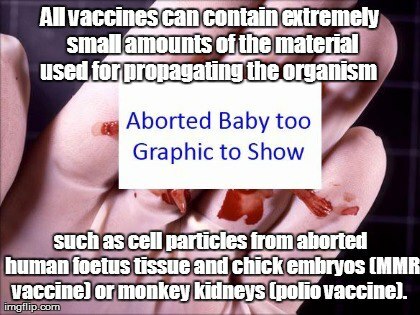 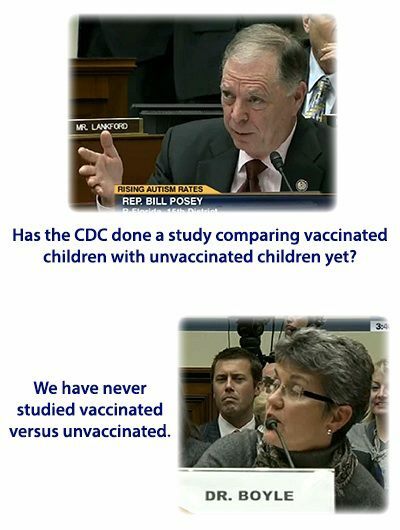 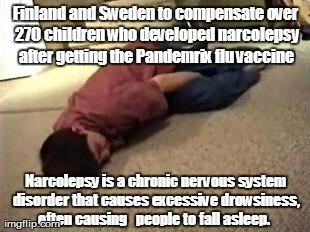 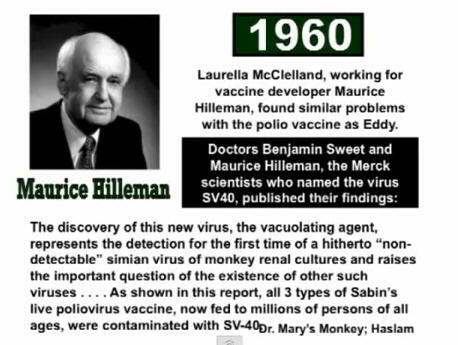 I have personally tested asymptotic children and have discovered antibodies to several tissues including the brain and connective tissue. 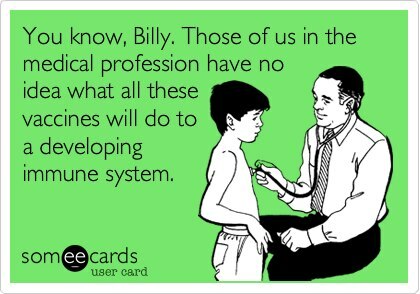 Autoimmune diseases are under-diagnosed or missed by "specialists" even when patients have severe symptoms. 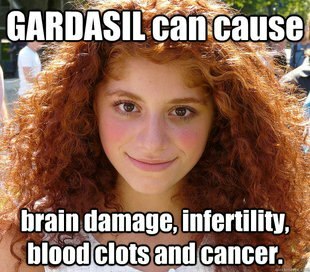 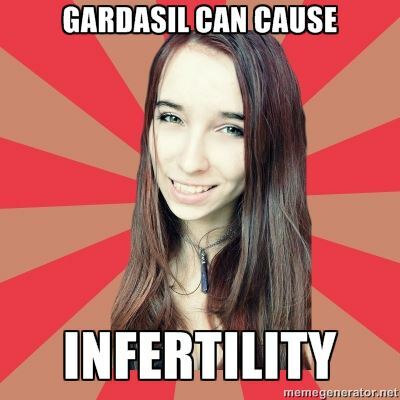 It can take up to 7 years from the first onset of symptoms to even get a diagnosis. 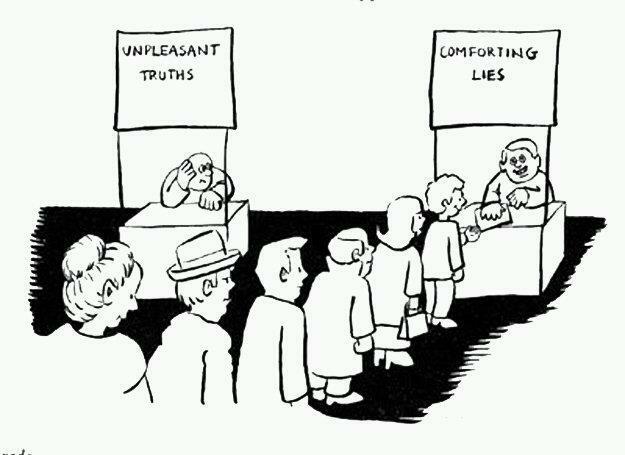 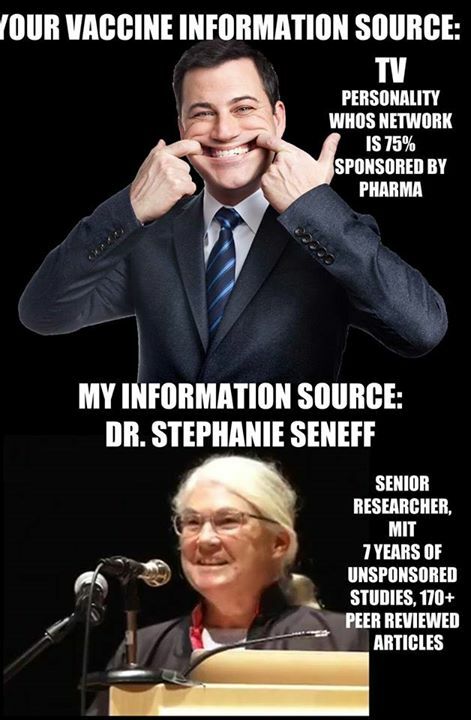 Don't let the marketing fool you. 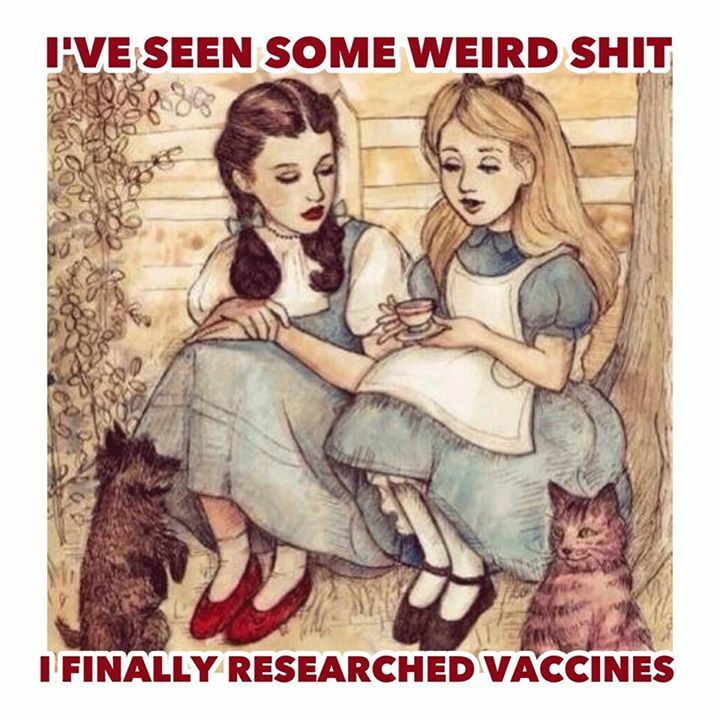 Do your own research. 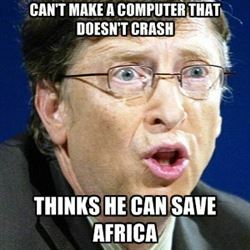 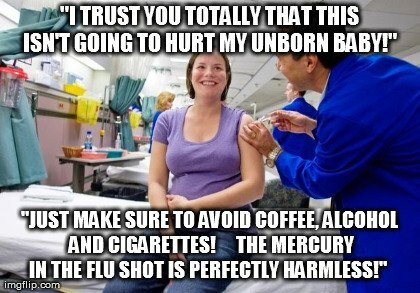 Please don't take my word for it. 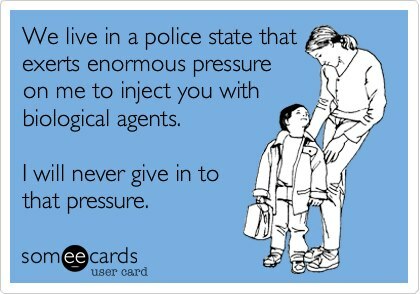 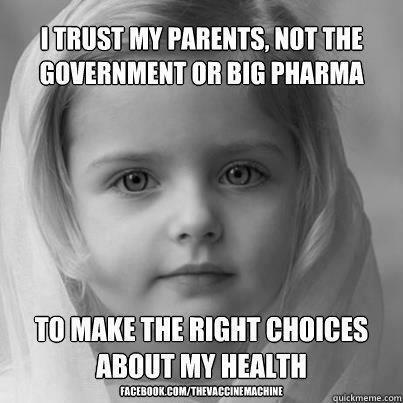 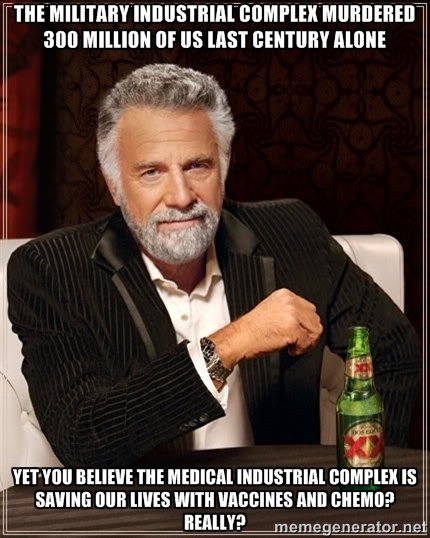 I'm not an expert, I'm a father that believes in full disclosure and medical consent. 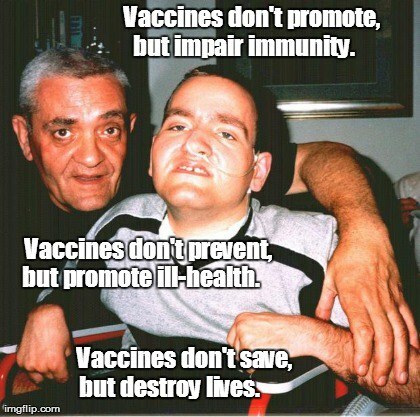 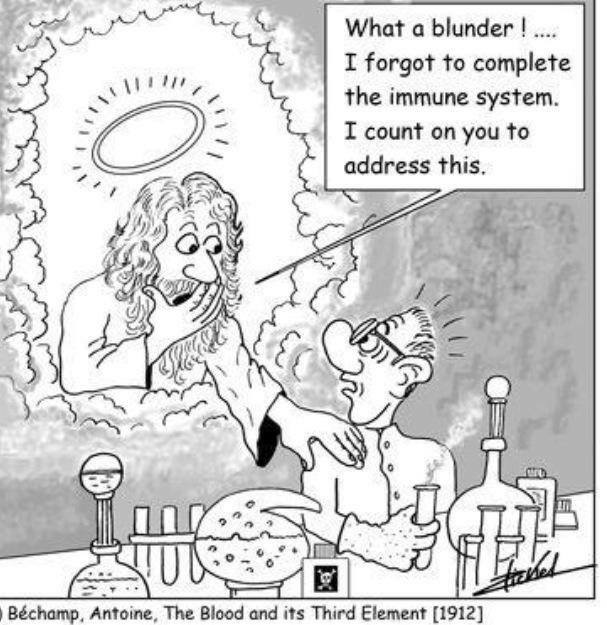 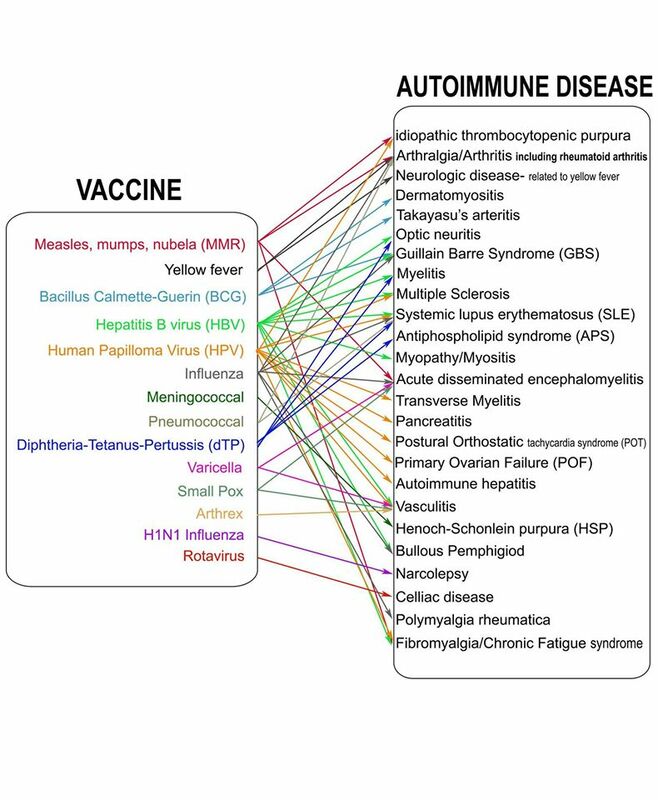 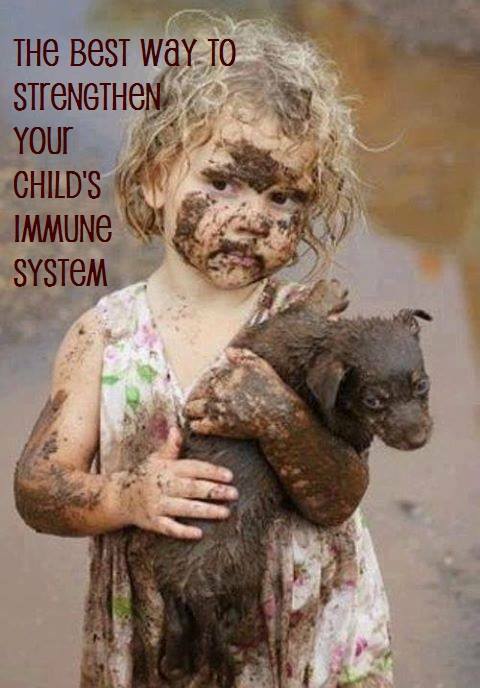 This picture illustrates the connection between specific vaccines and autoimmune diseases. 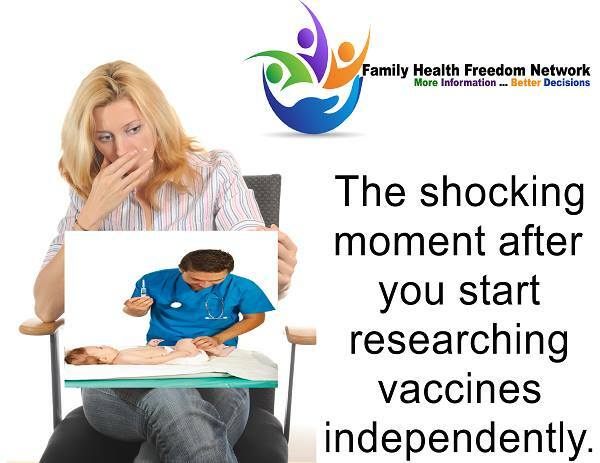 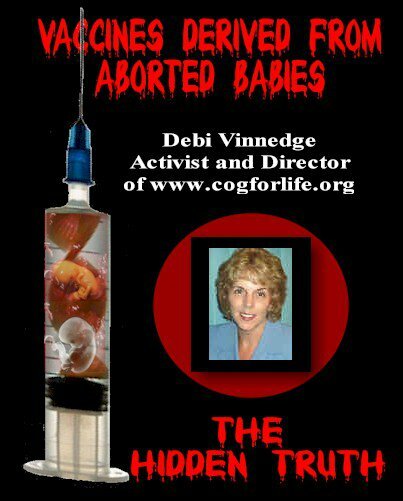 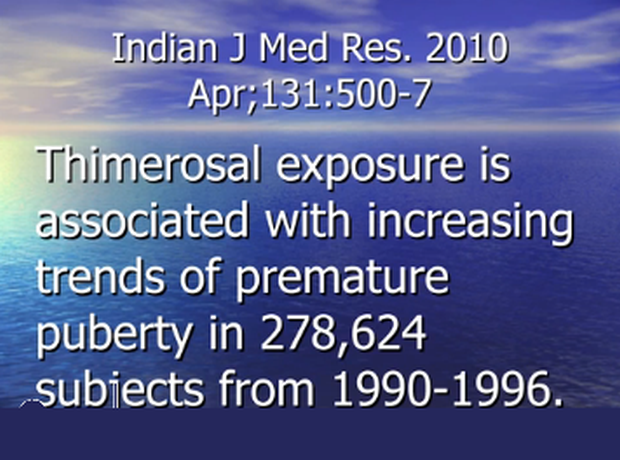 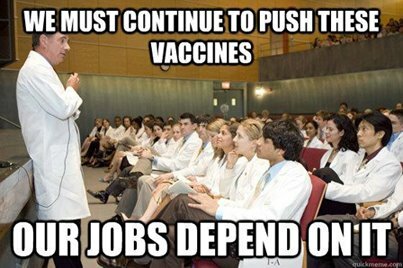 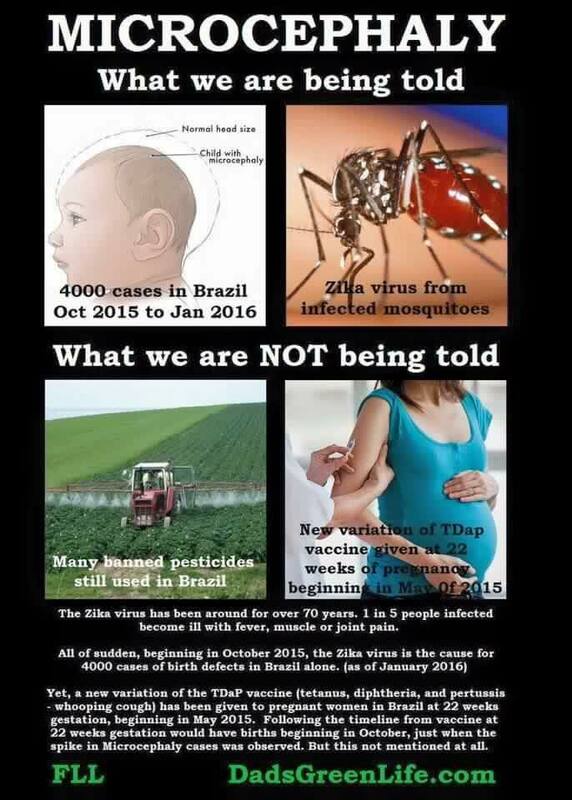 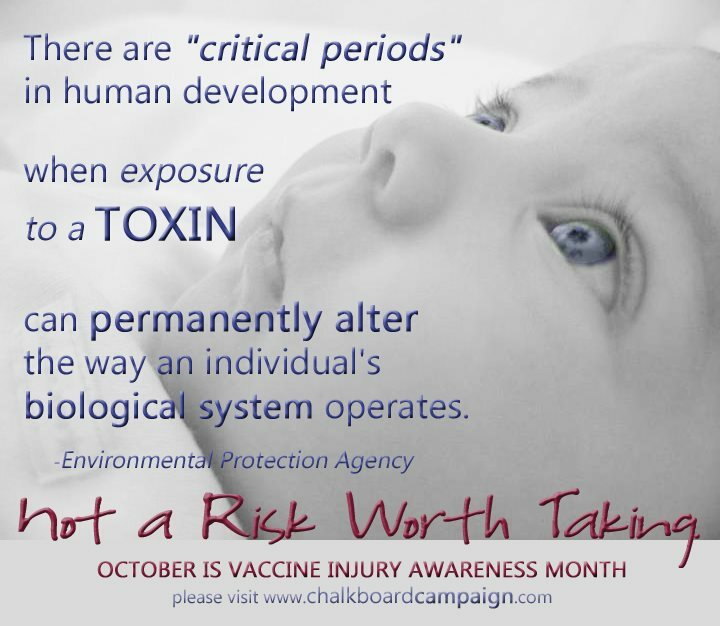 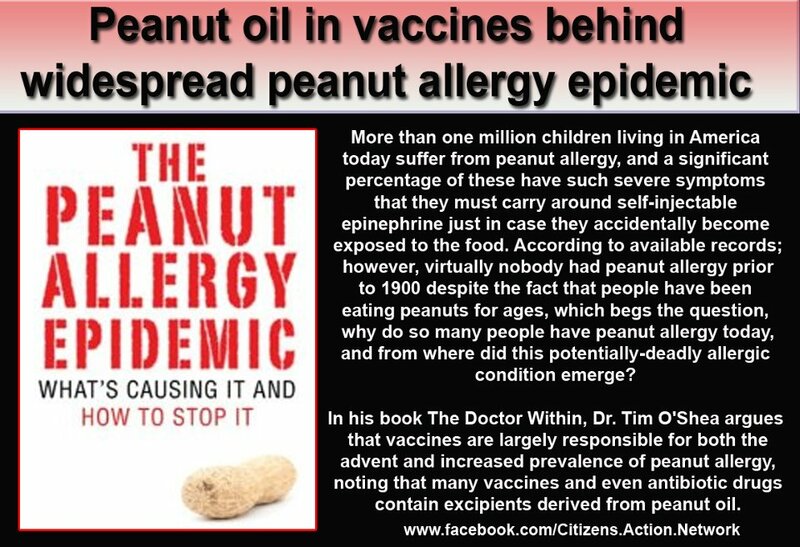 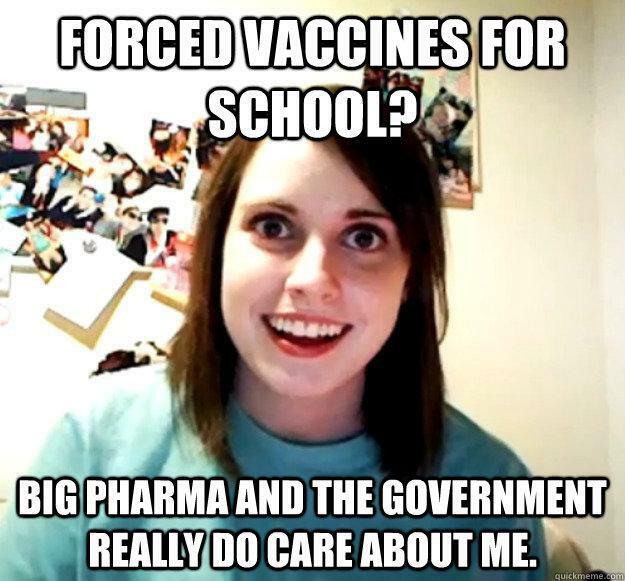 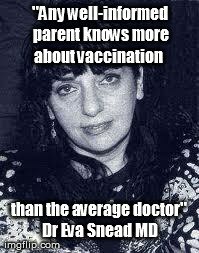 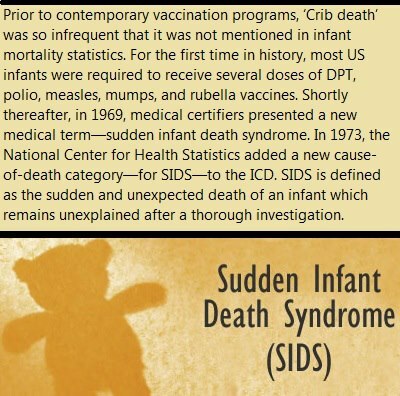 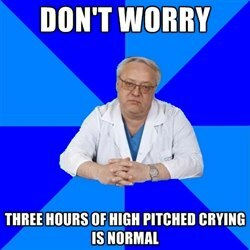 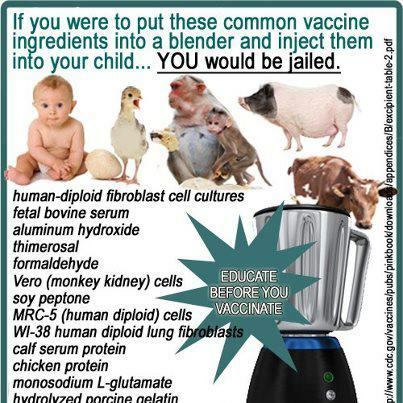 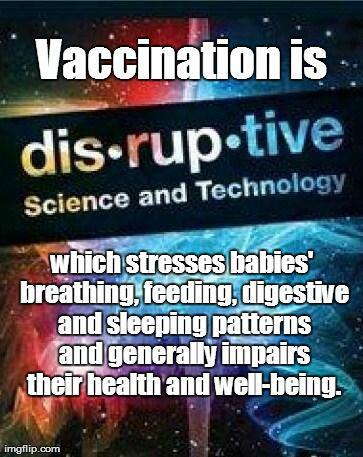 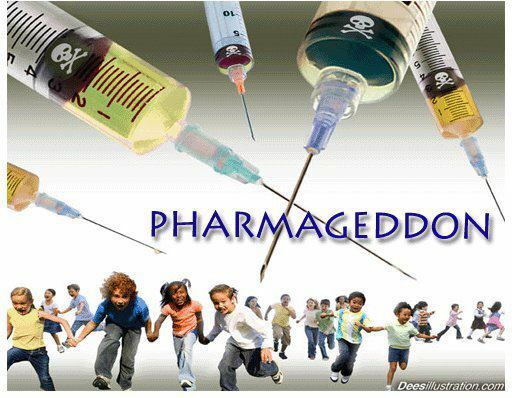 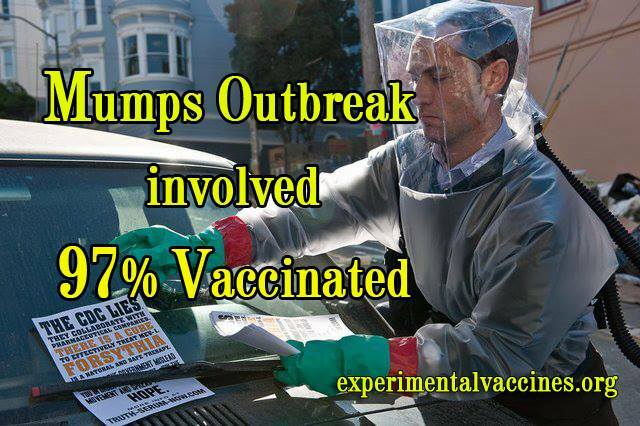 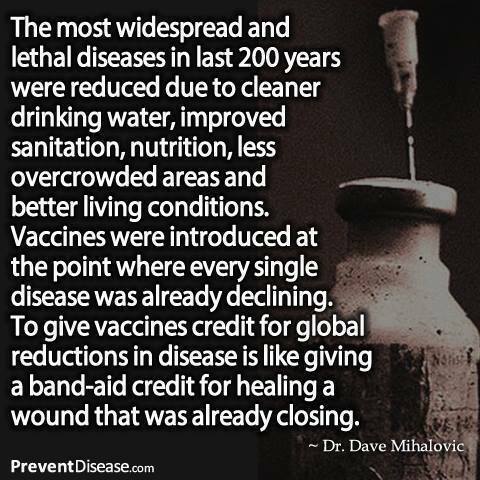 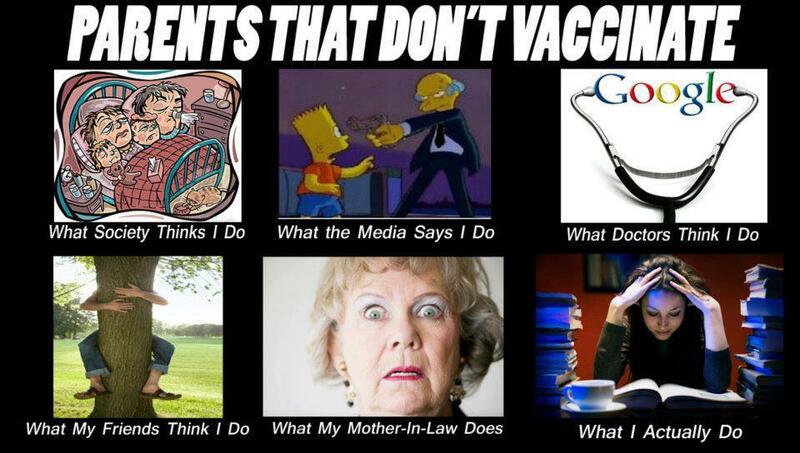 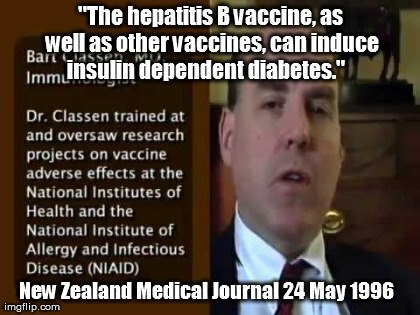 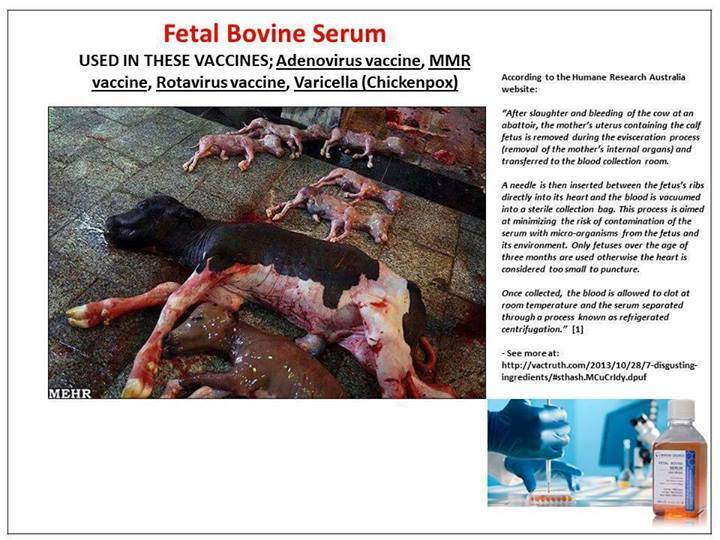 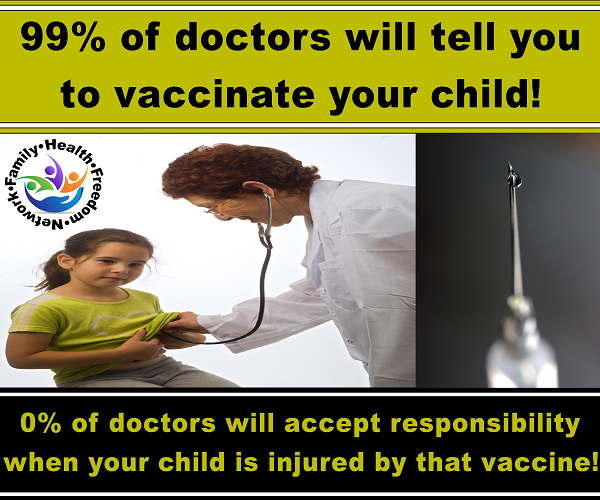 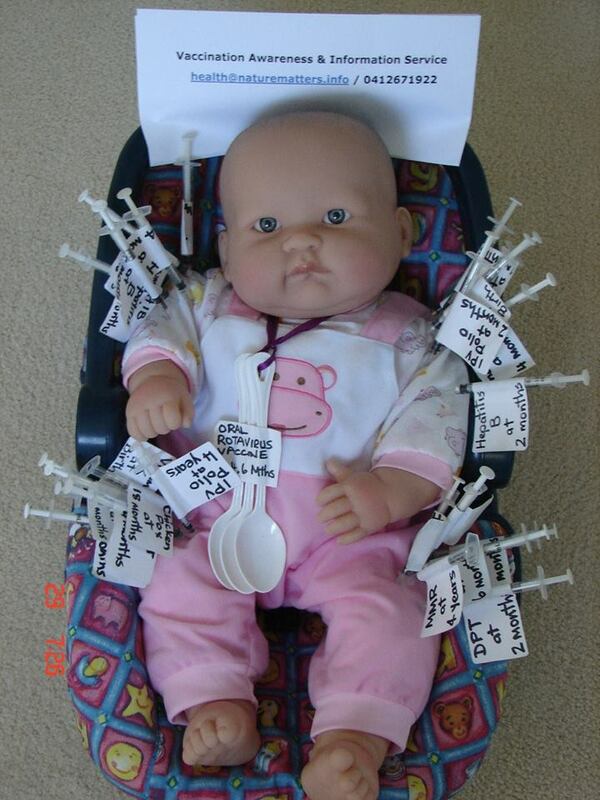 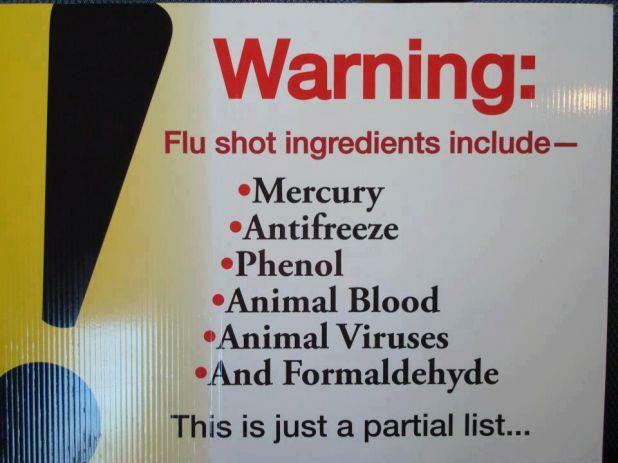 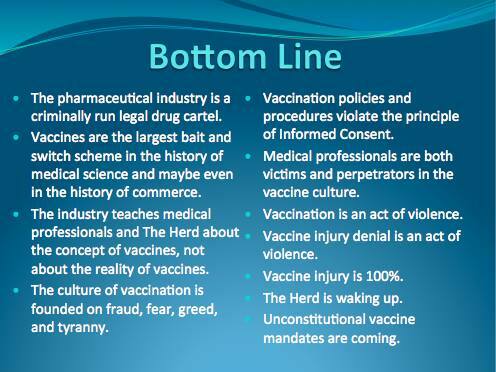 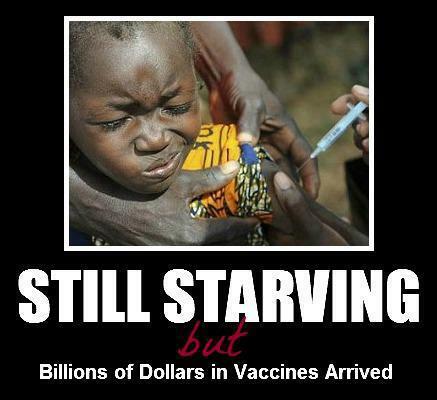 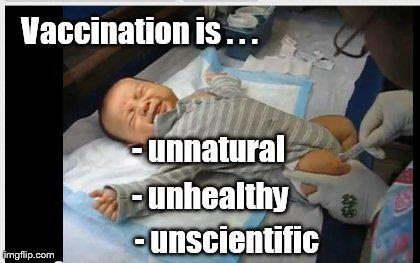 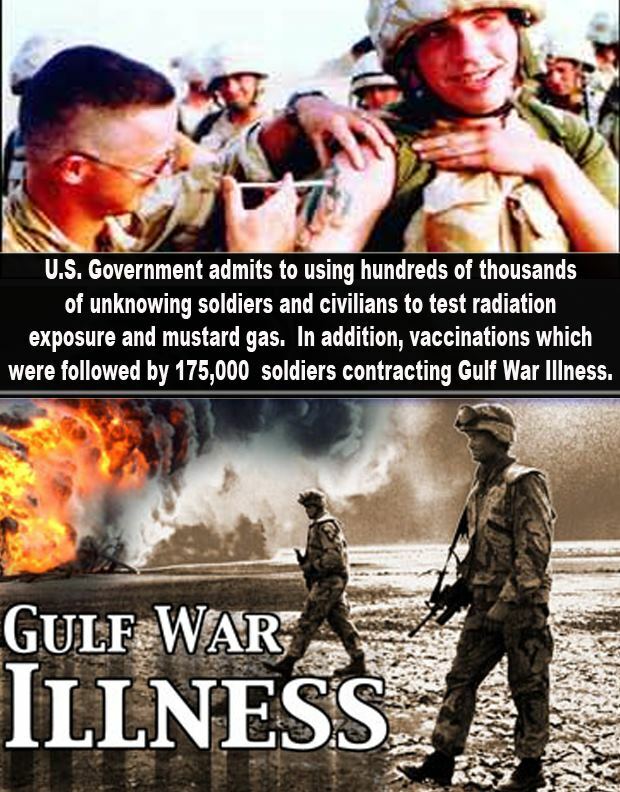 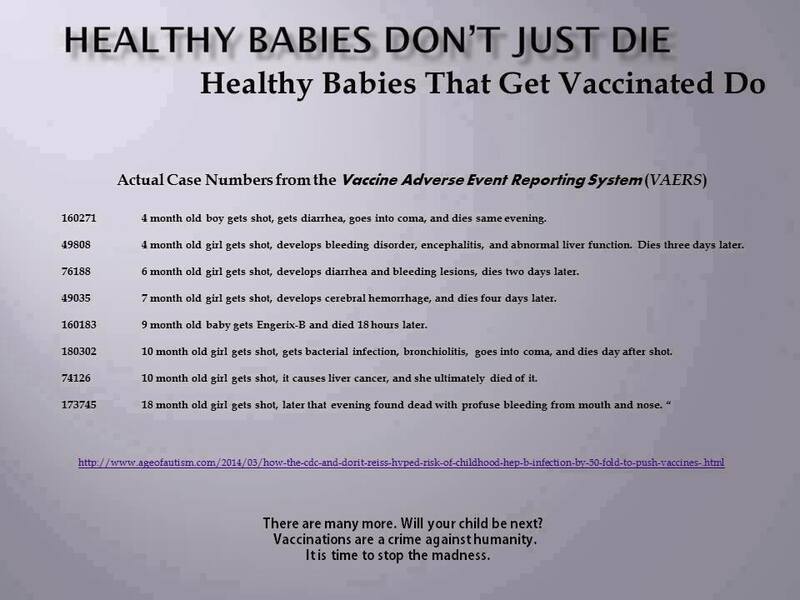 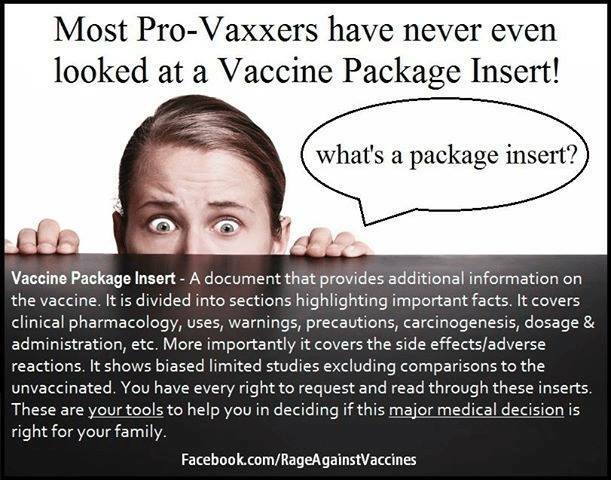 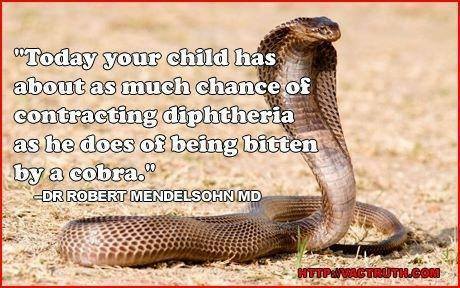 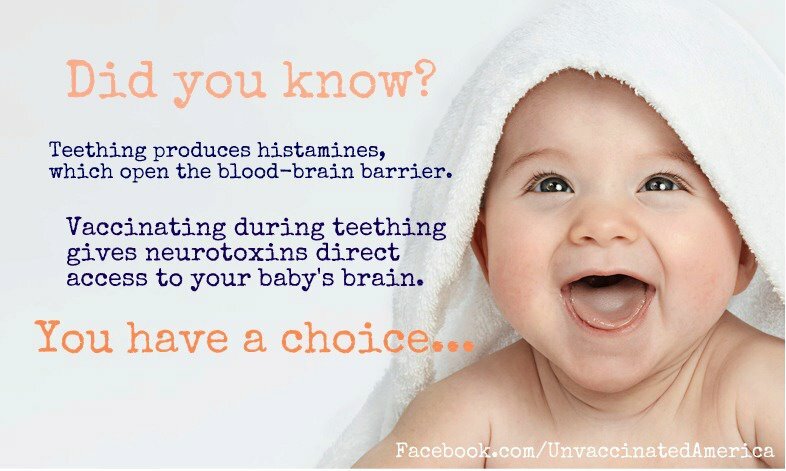 Stressed and nutrient depleted mothers, c-section births, vaccines and formula feeding are the recipe for disaster. 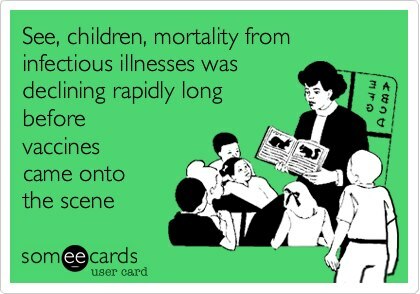 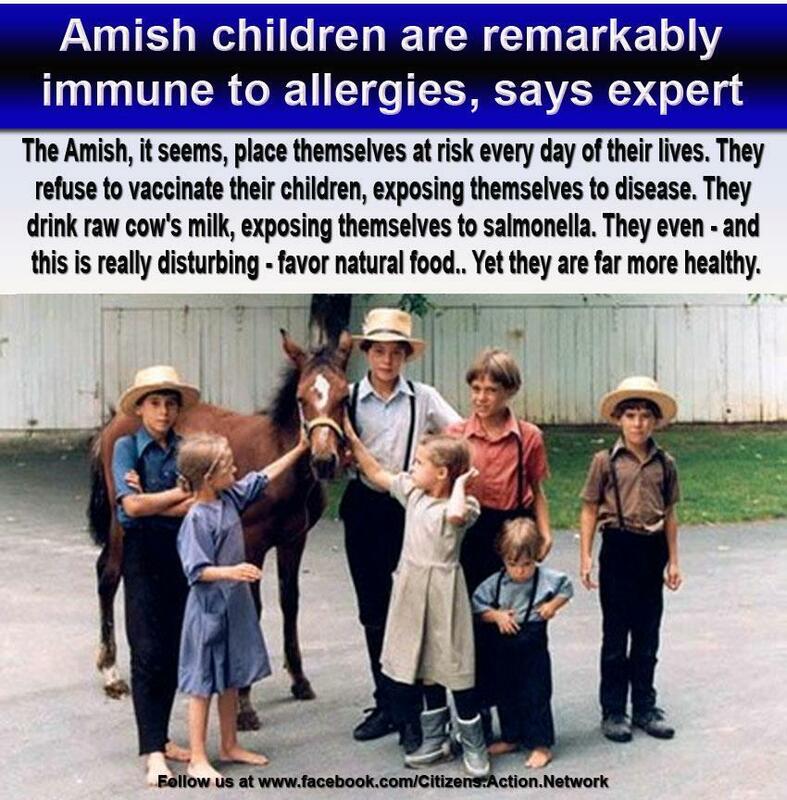 The good news is that they are avoidable. 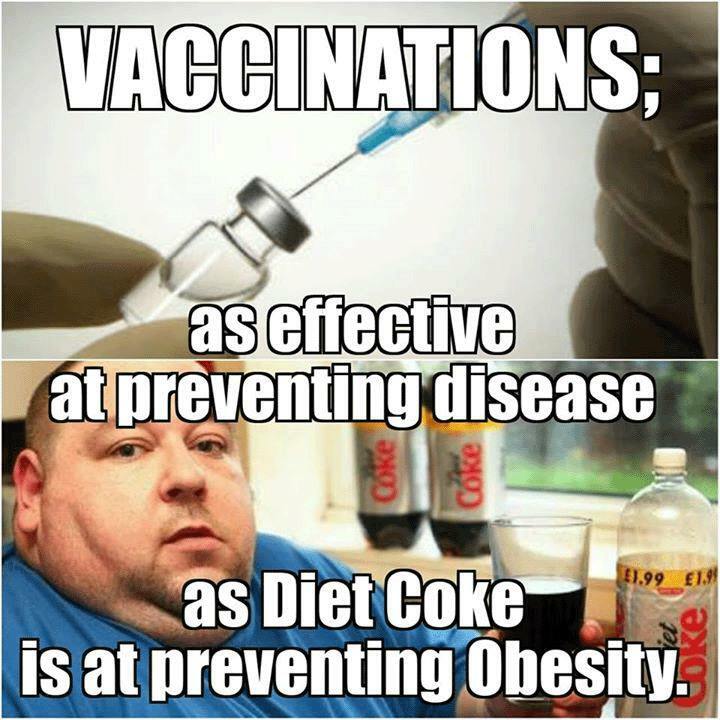 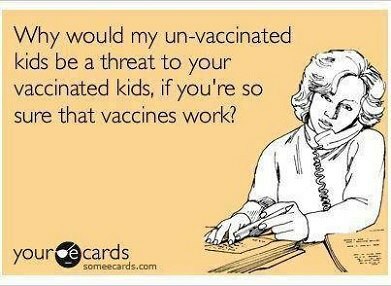 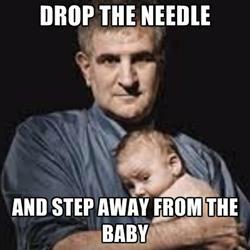 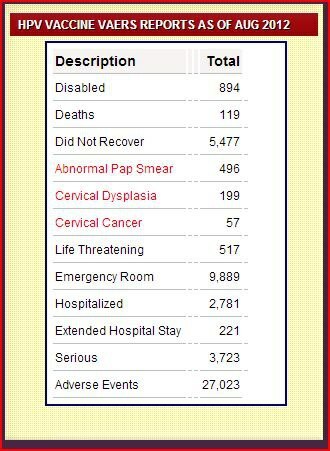 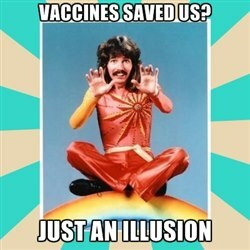 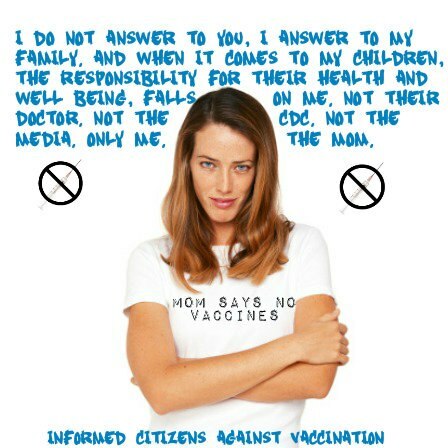 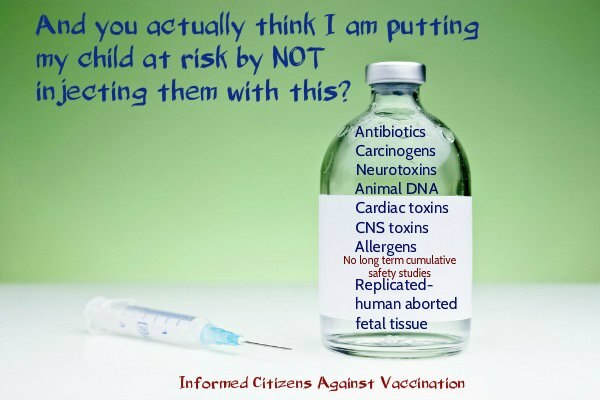 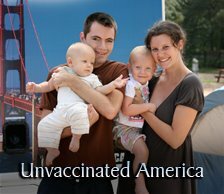 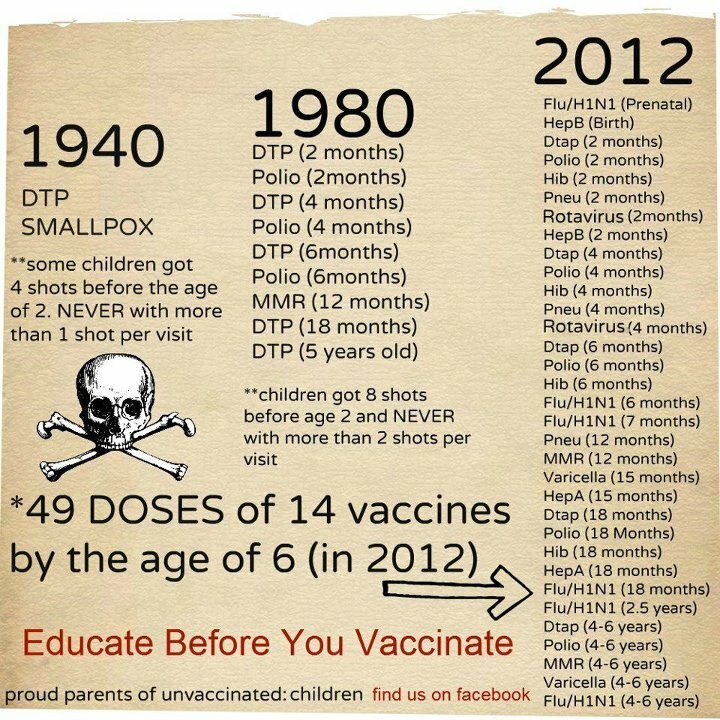 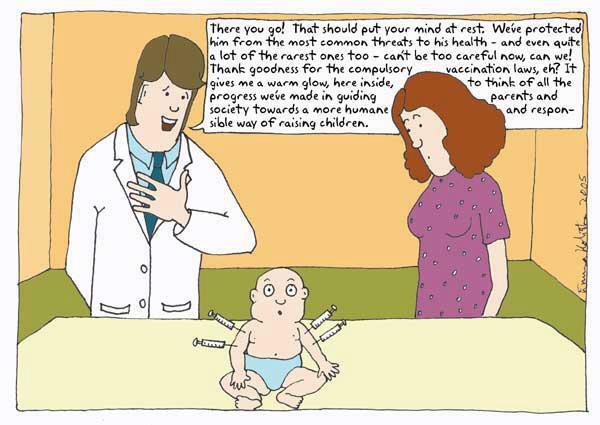 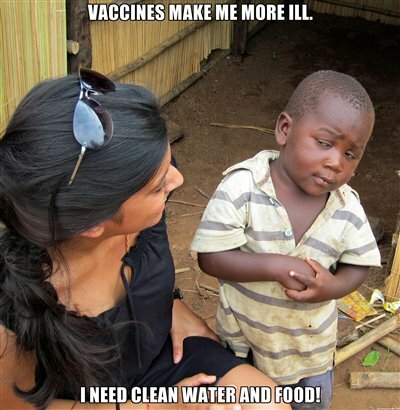 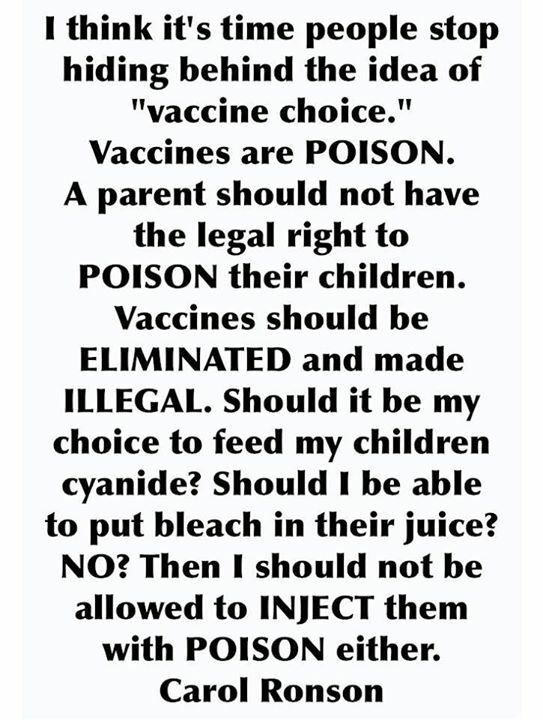 If you decide to vaccinate (your right), please address nutrient depletion, attempt a vaginal birth, and breastfeed for 1 year (minimum). 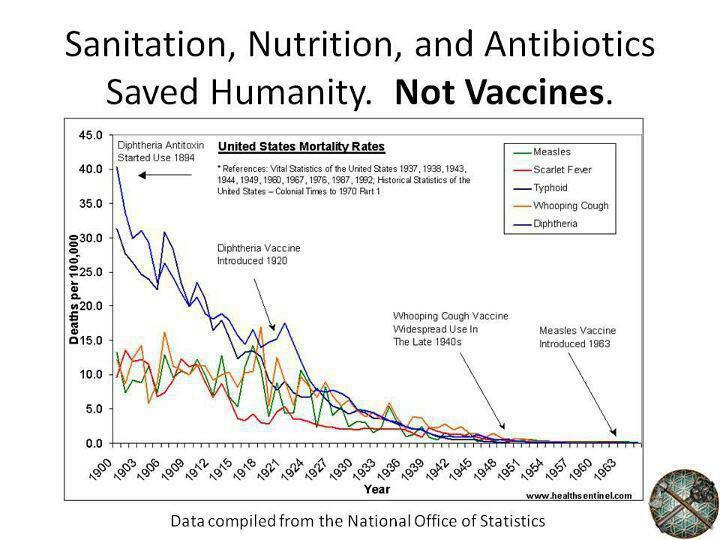 Thanks Jared Seigler for sharing this important work. 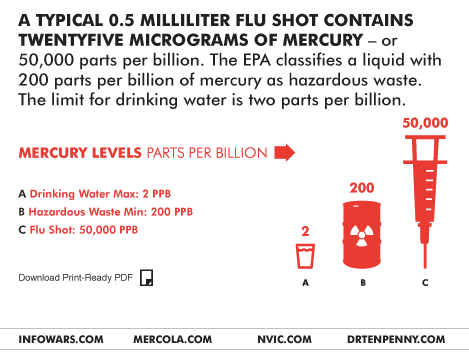 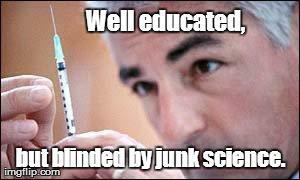 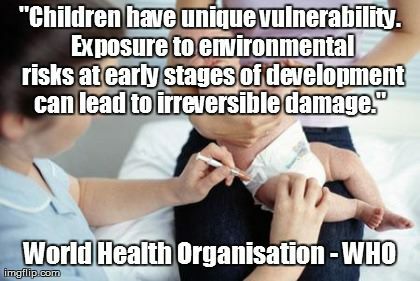 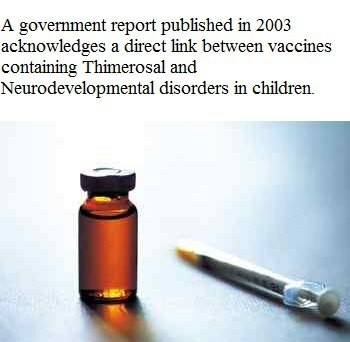 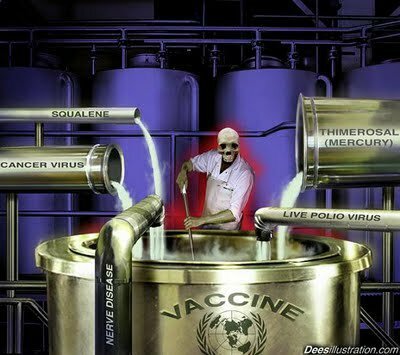 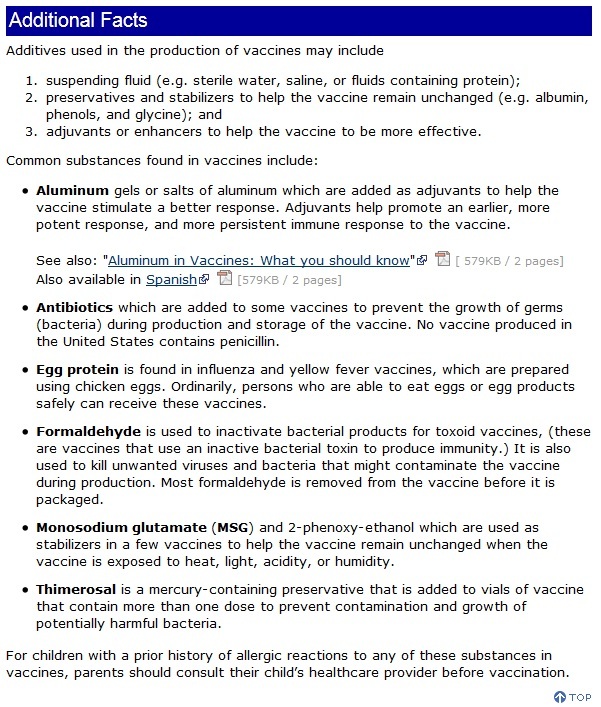 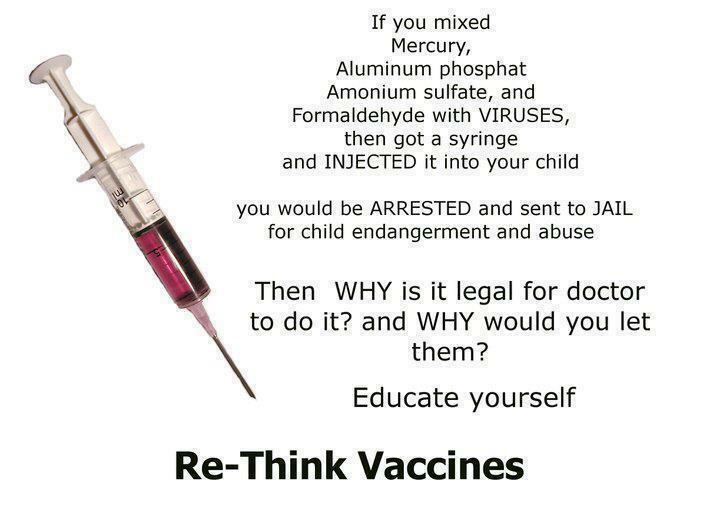 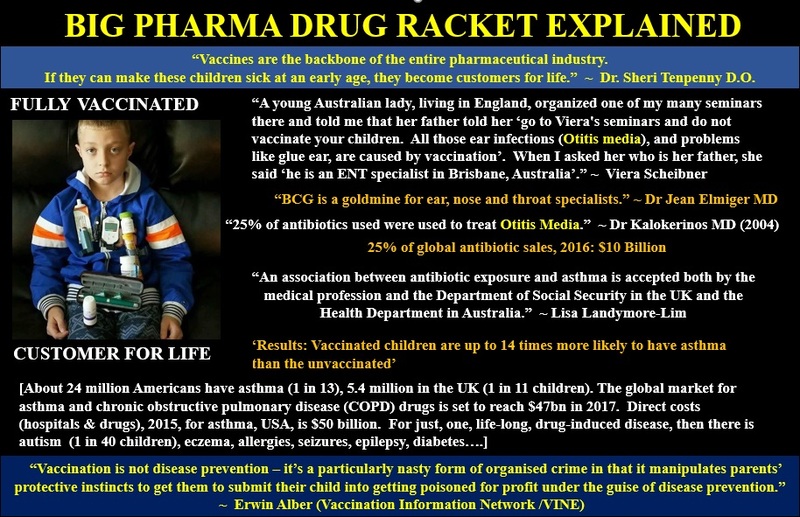 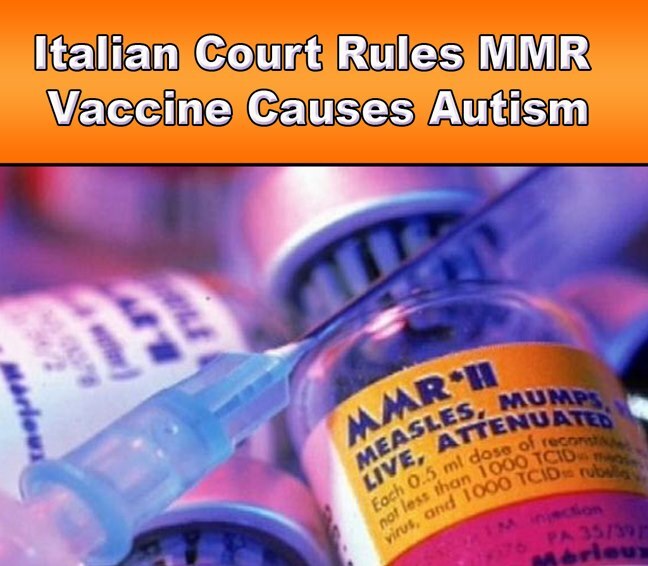 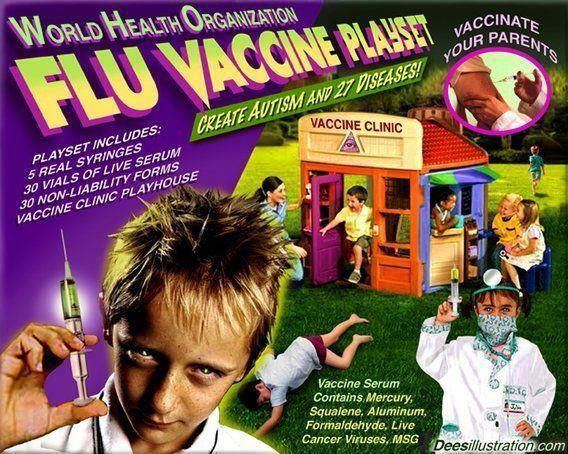 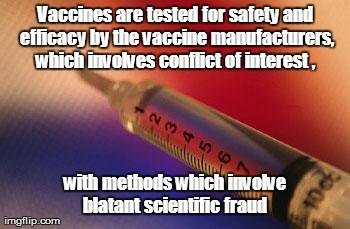 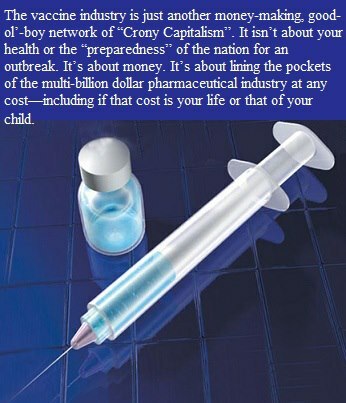 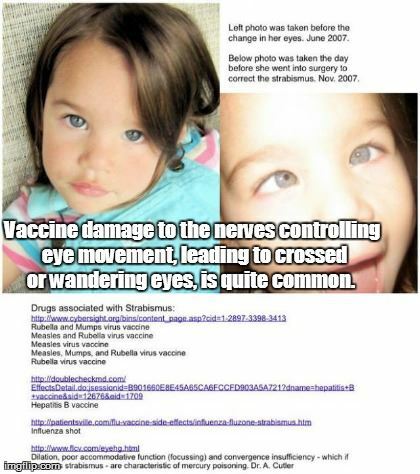 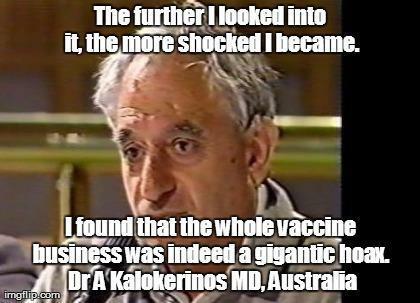 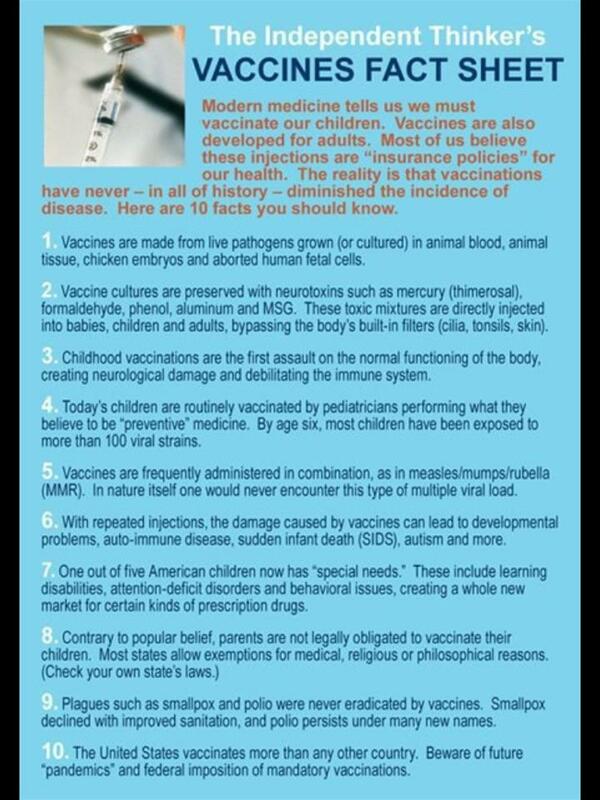 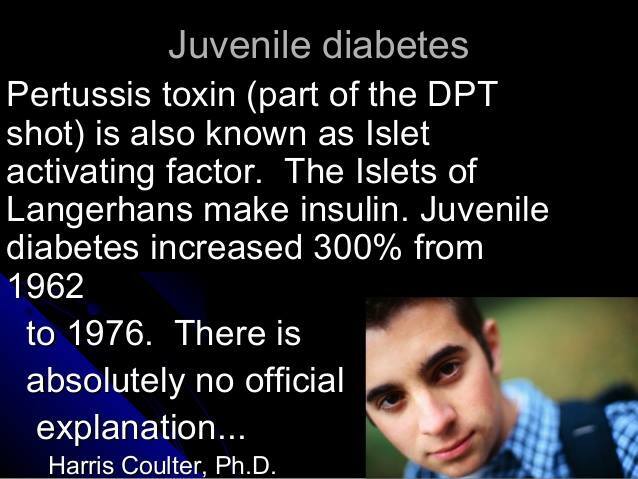 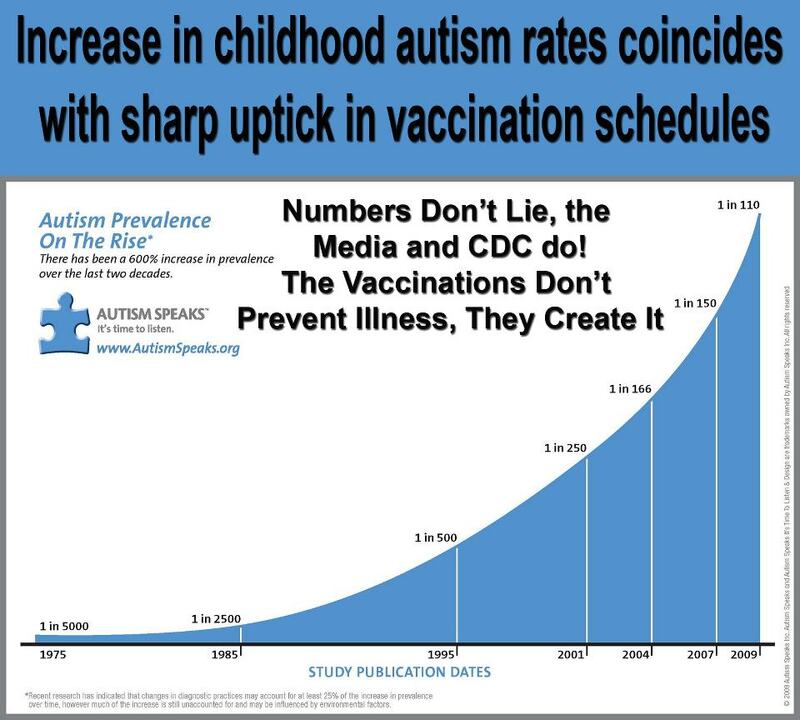 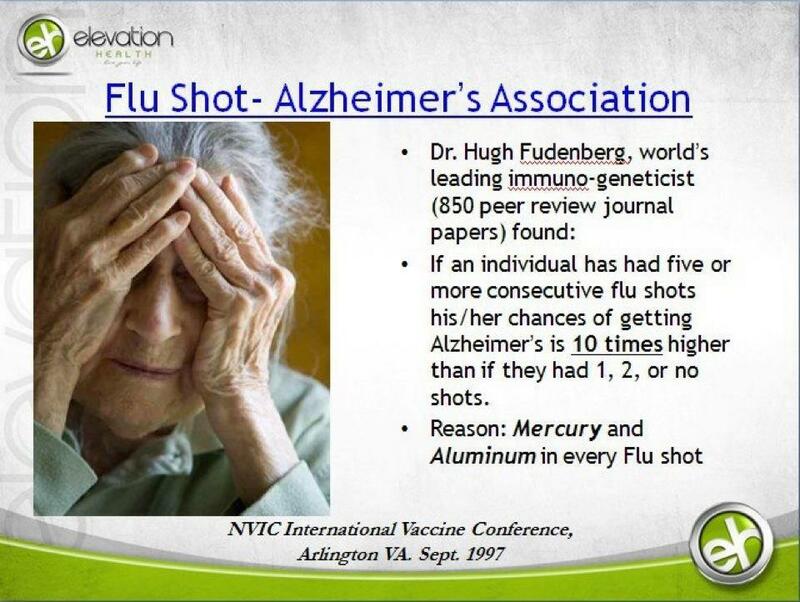 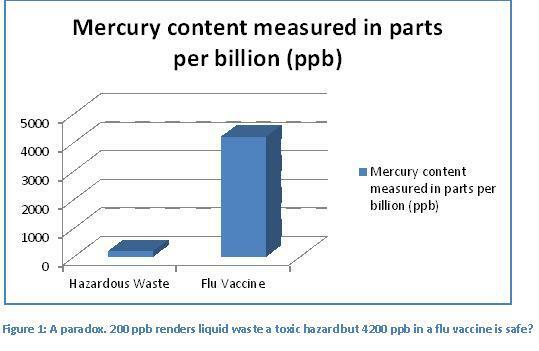 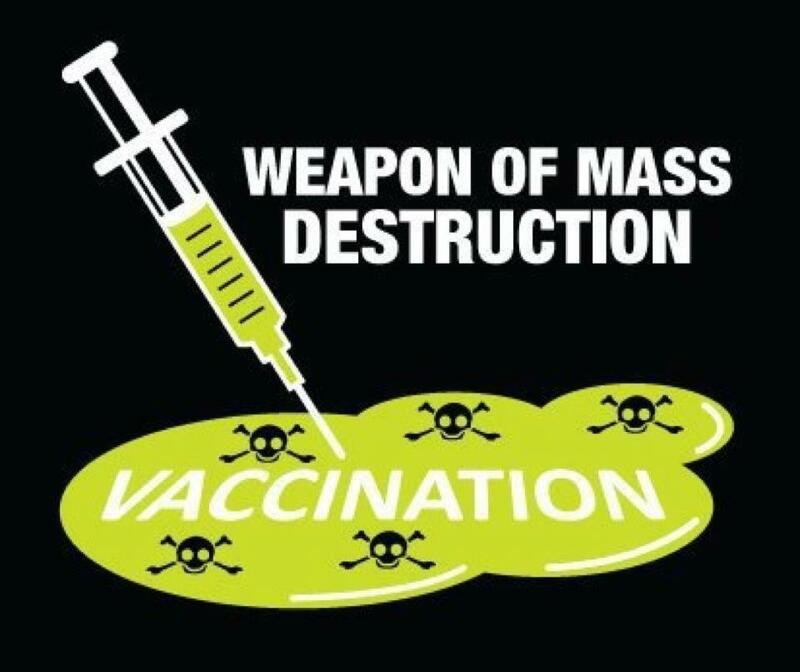 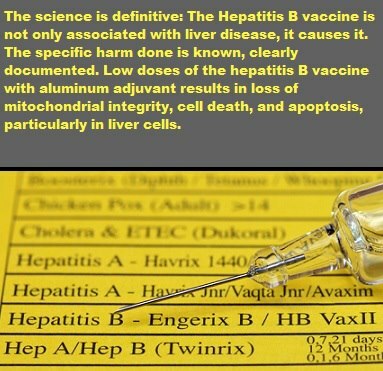 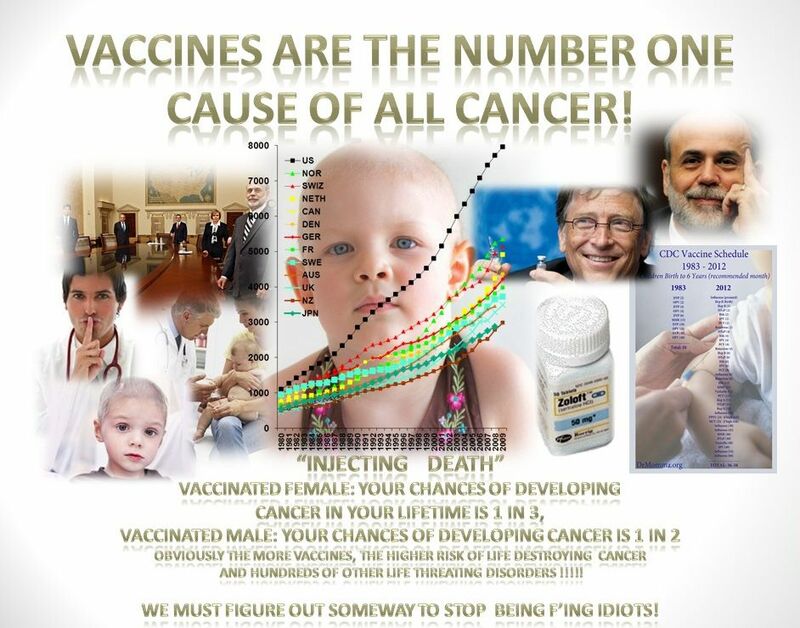 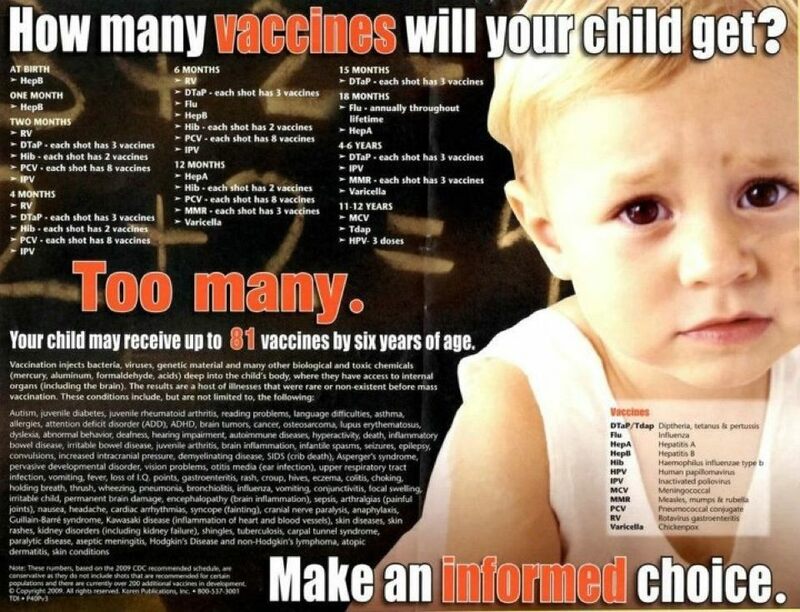 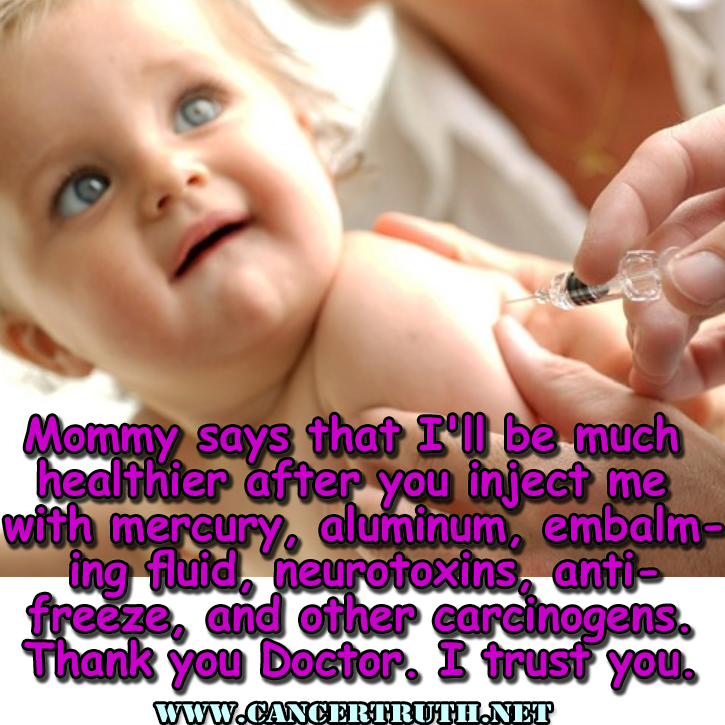 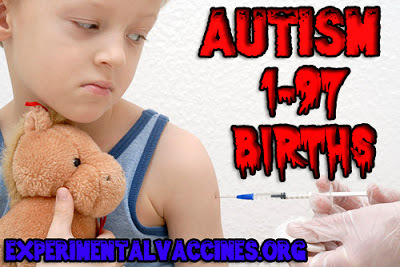 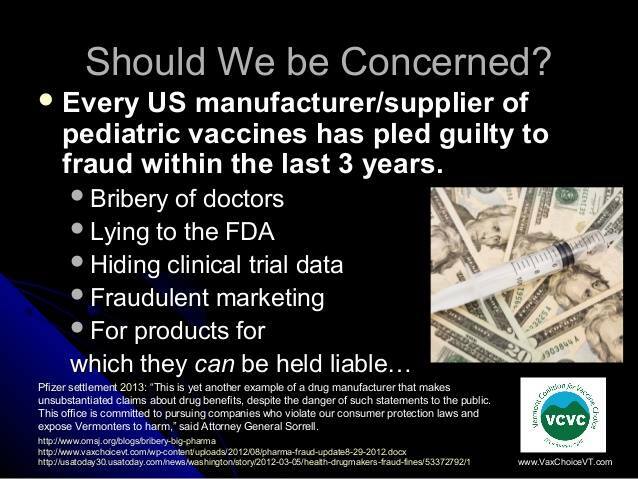 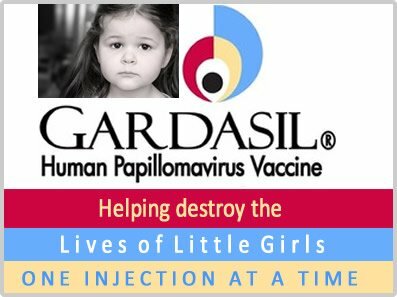 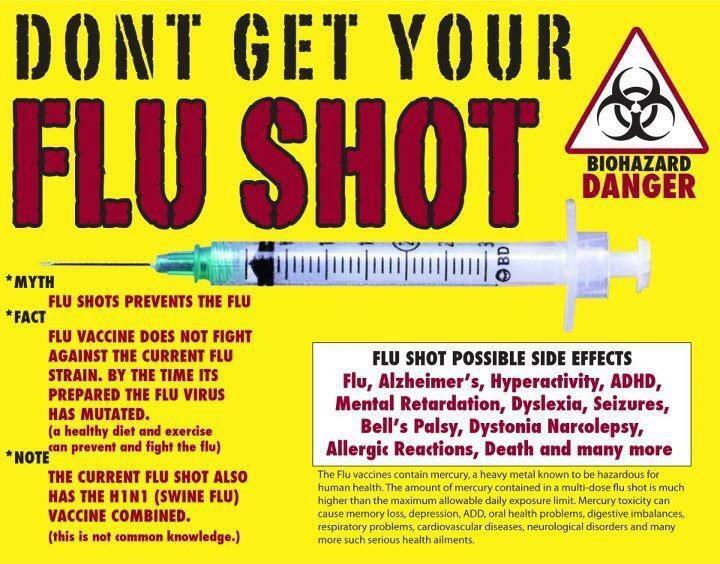 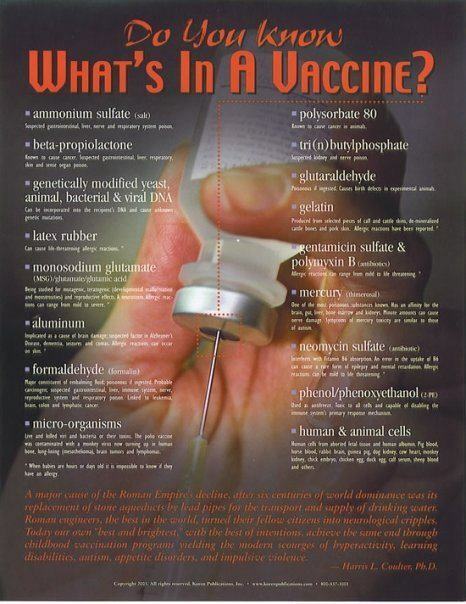 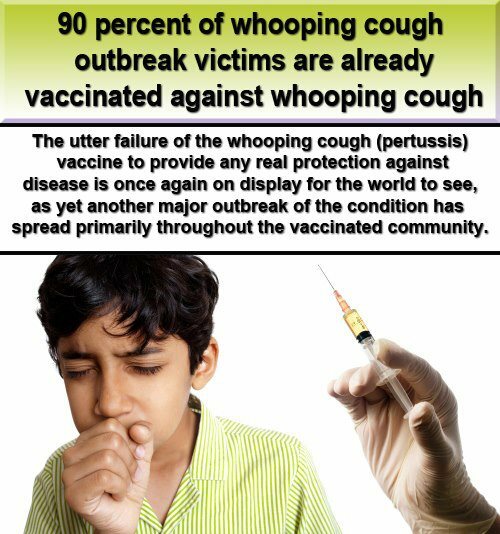 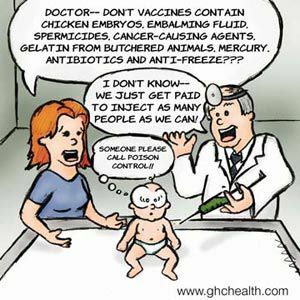 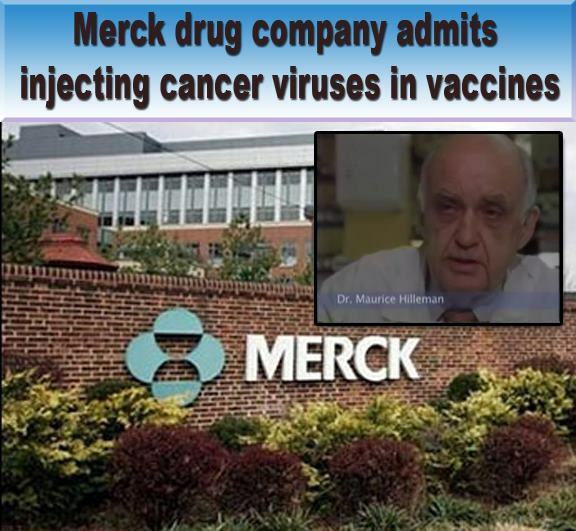 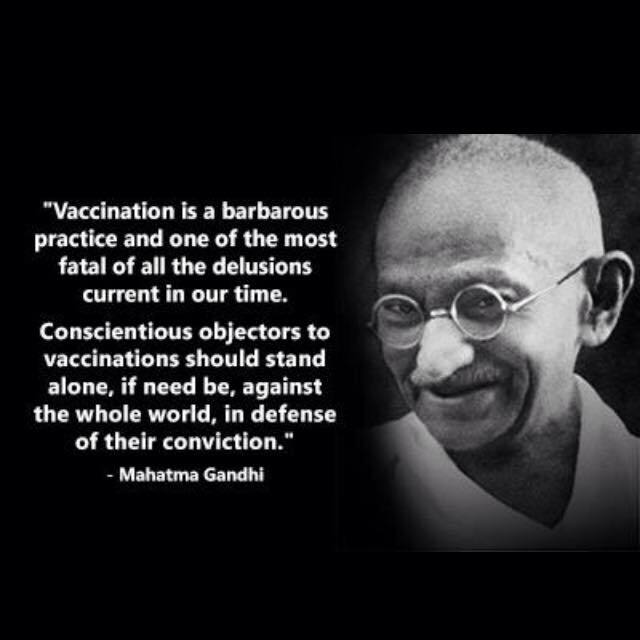 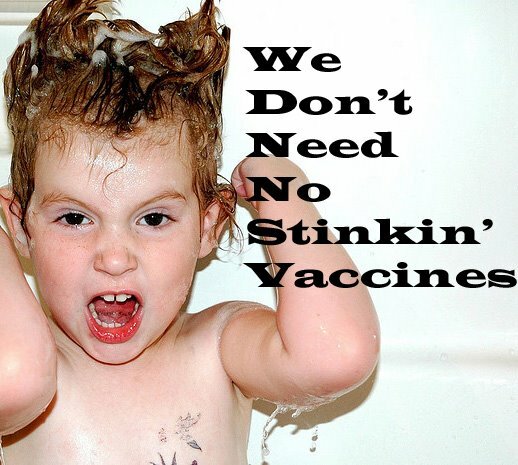 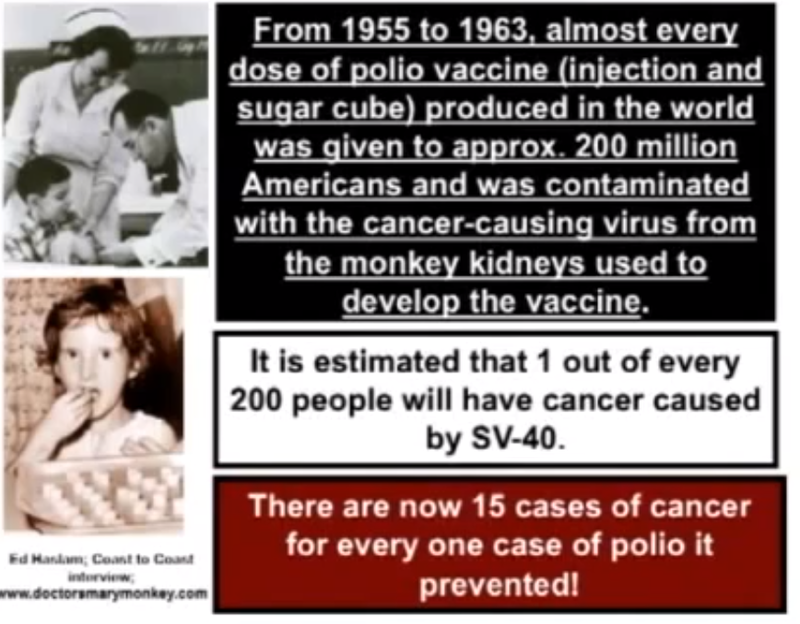 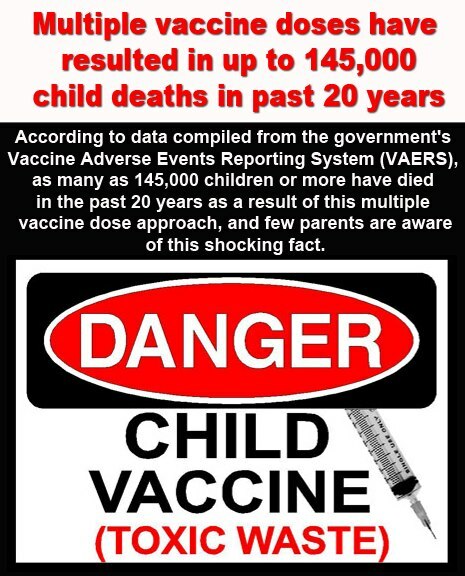 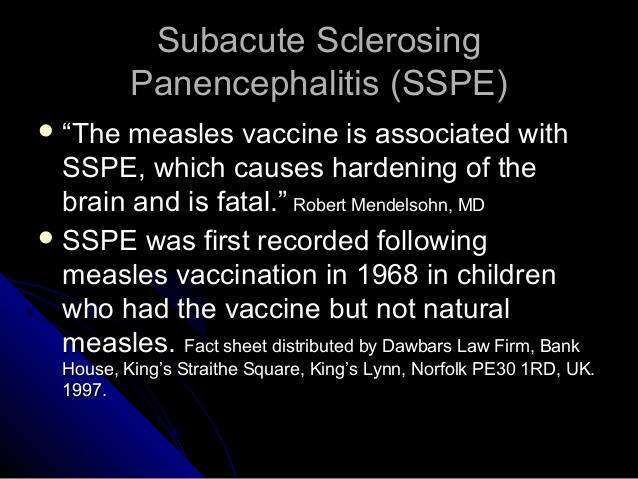 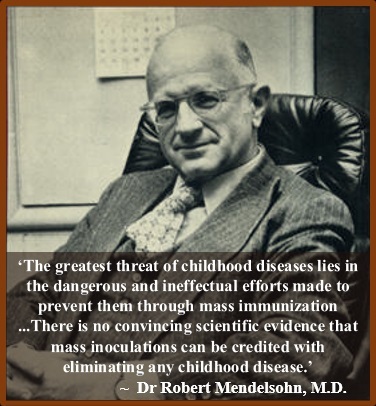 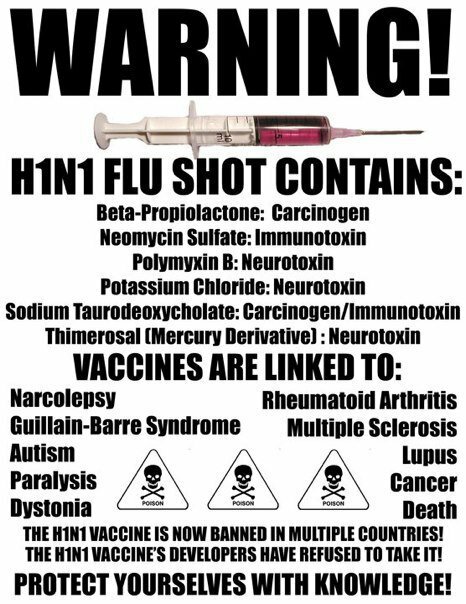 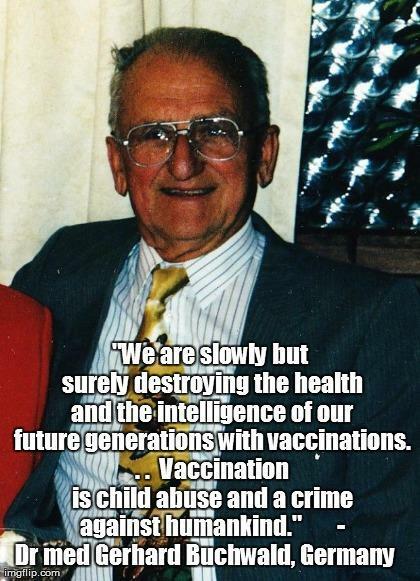 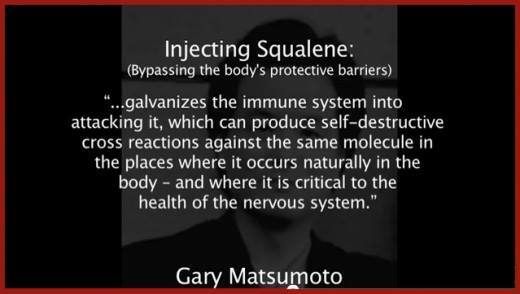 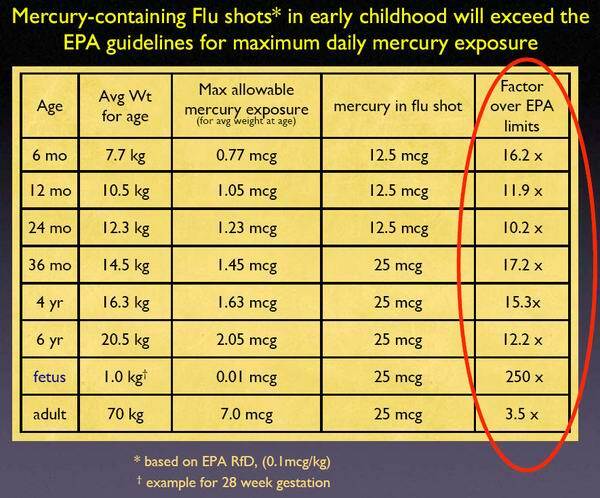 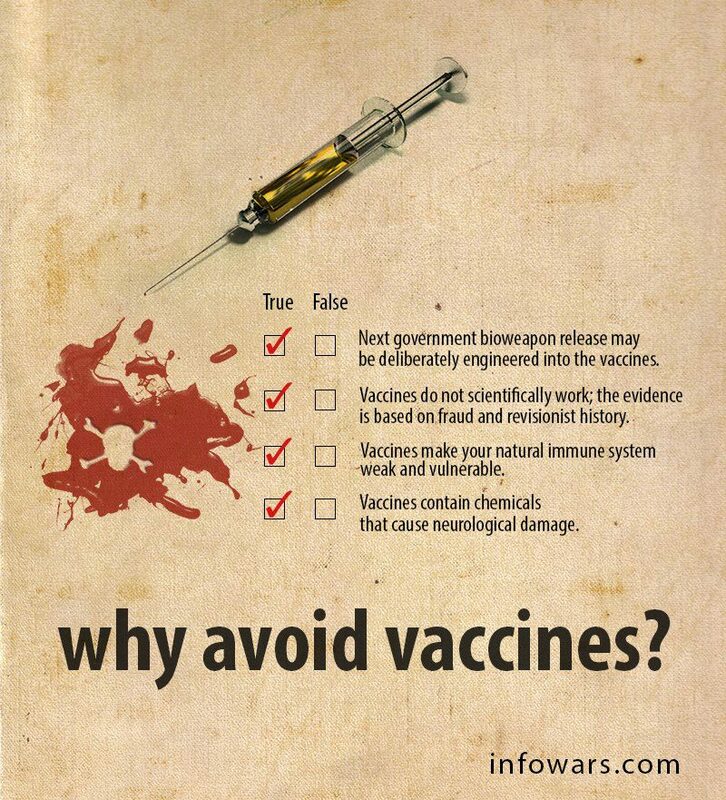 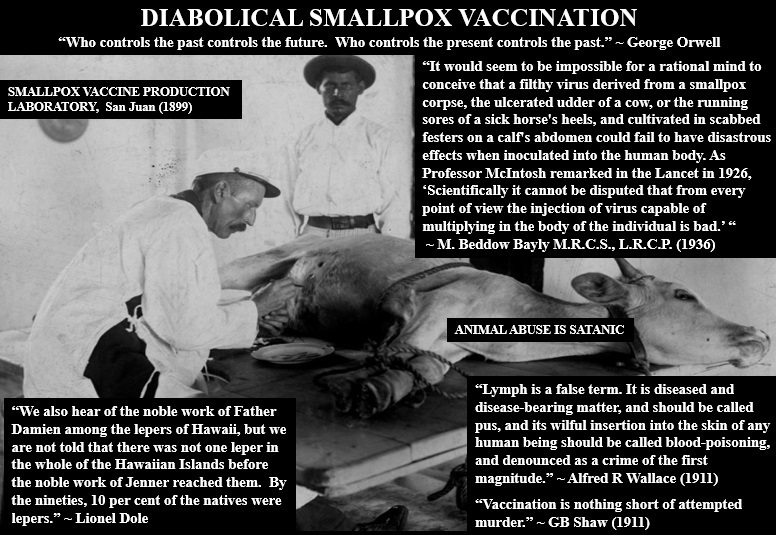 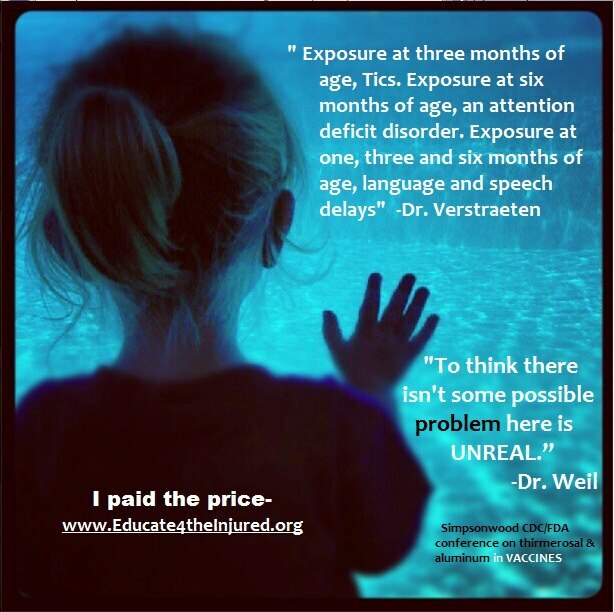 Mercury, Autism and the Global Vaccine Agenda by David Ayoub, M.D.